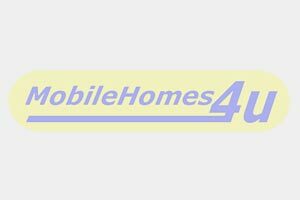 We have found 39 homes matching your search. 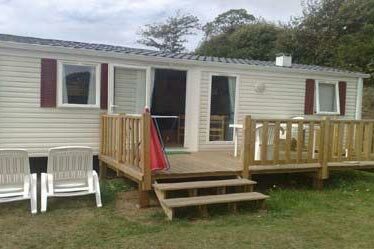 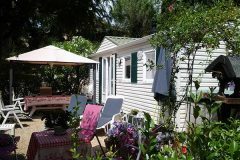 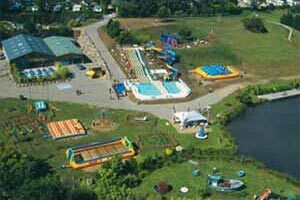 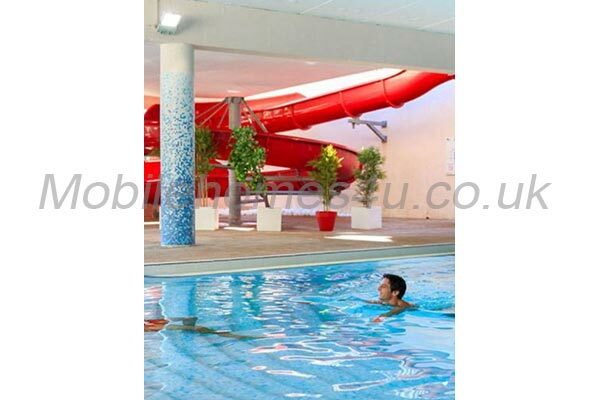 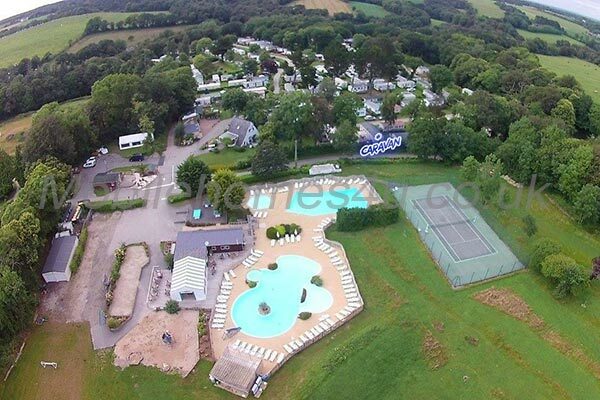 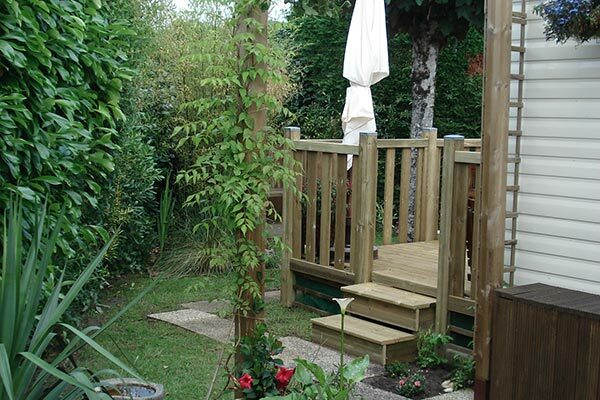 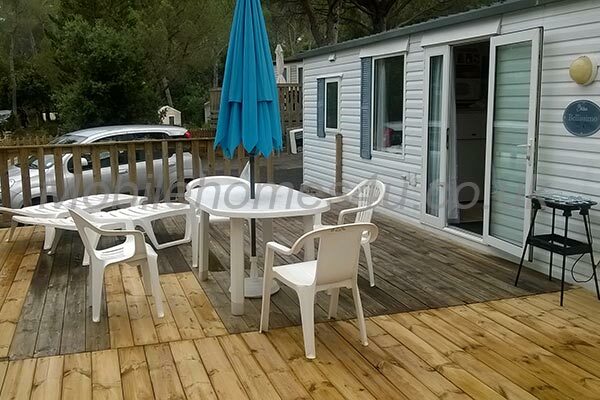 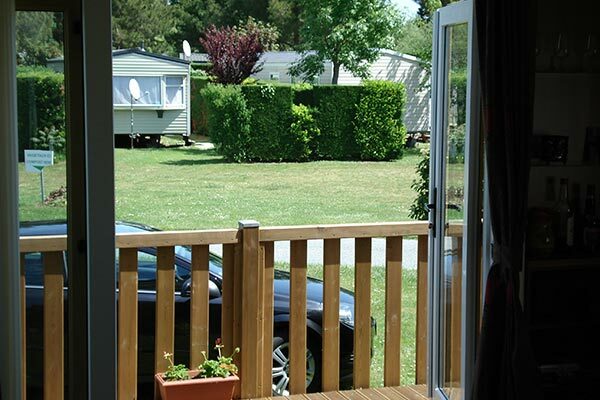 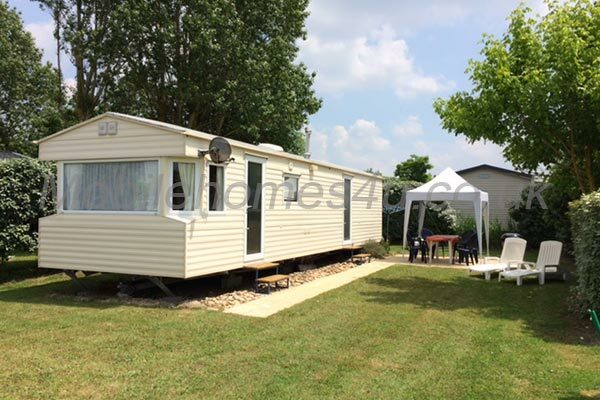 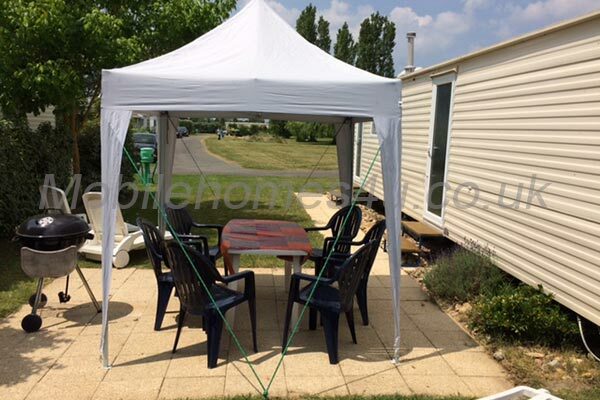 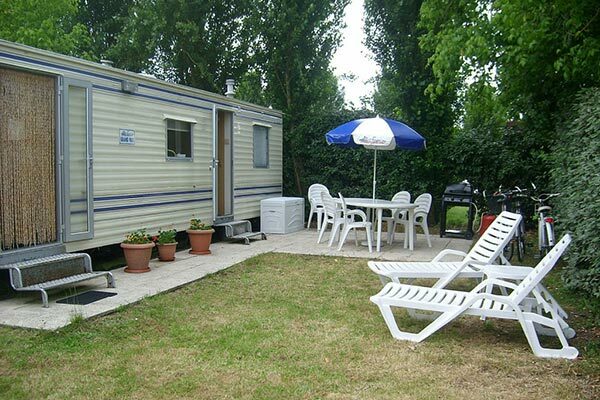 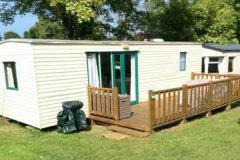 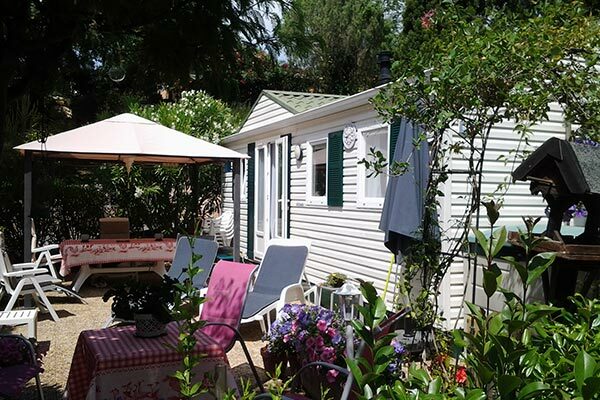 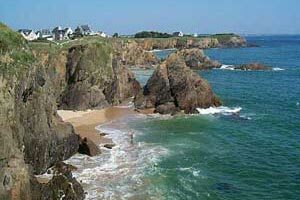 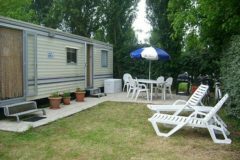 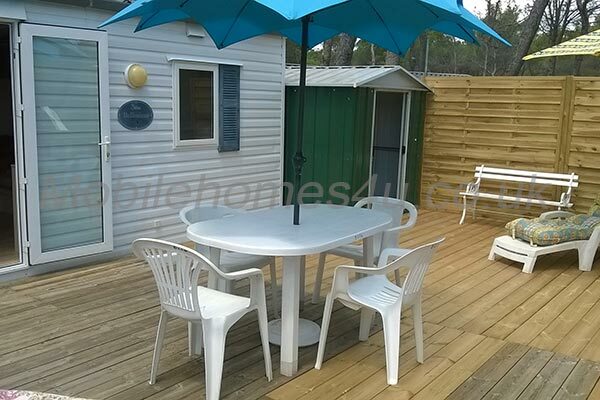 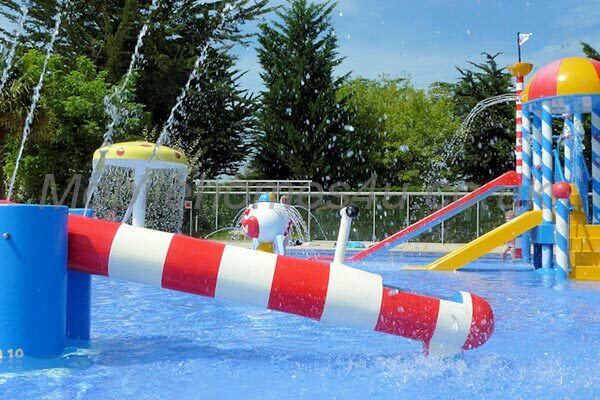 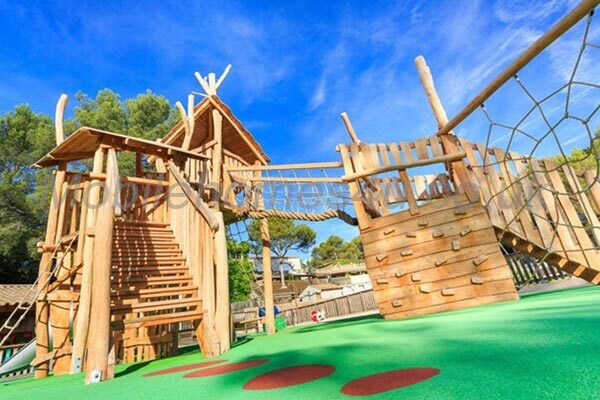 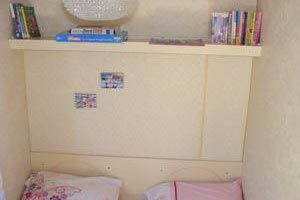 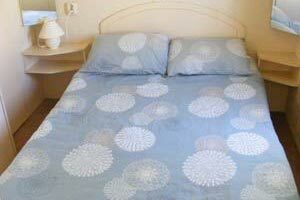 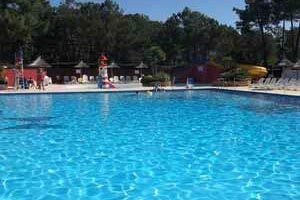 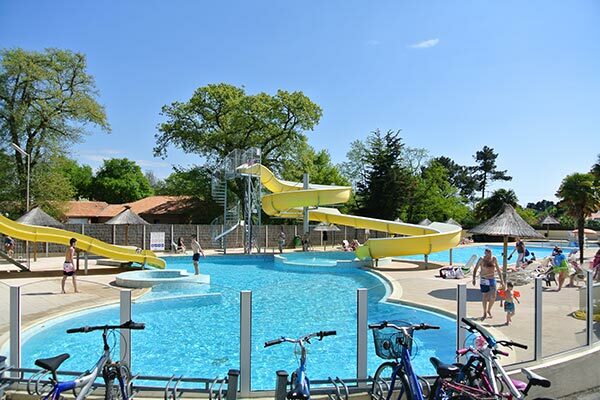 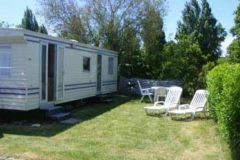 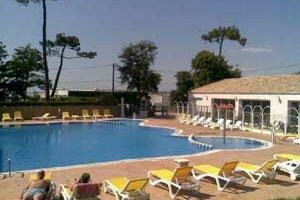 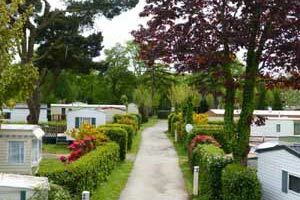 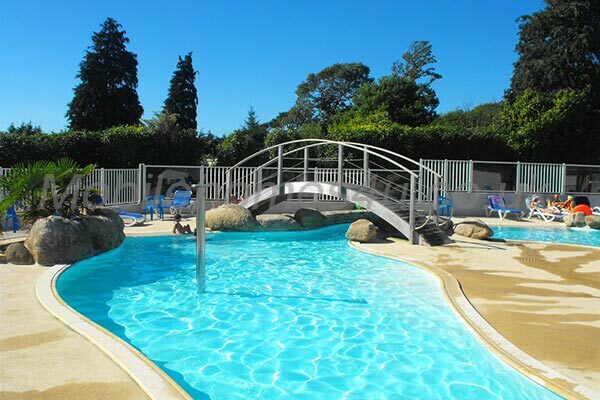 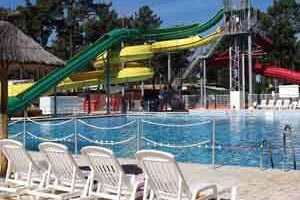 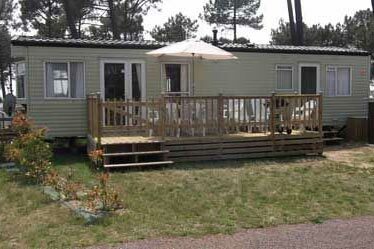 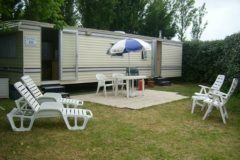 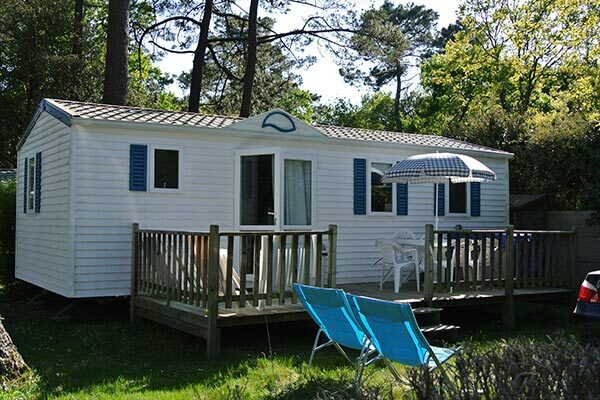 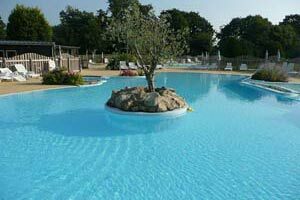 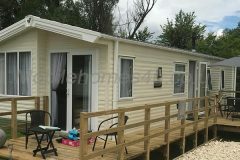 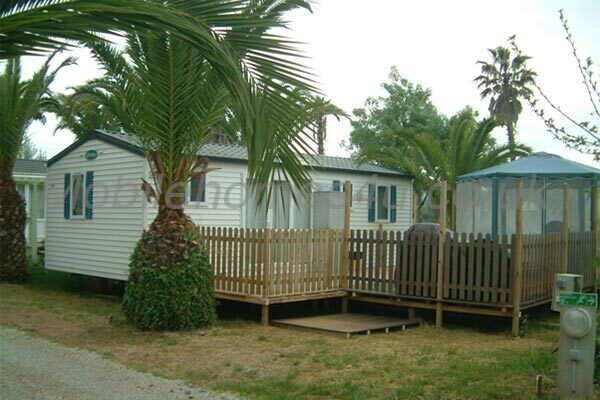 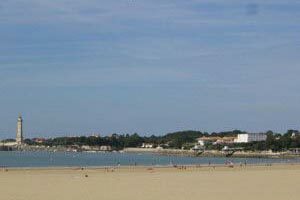 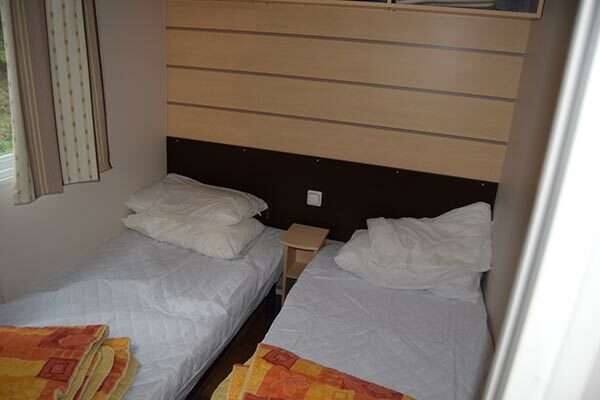 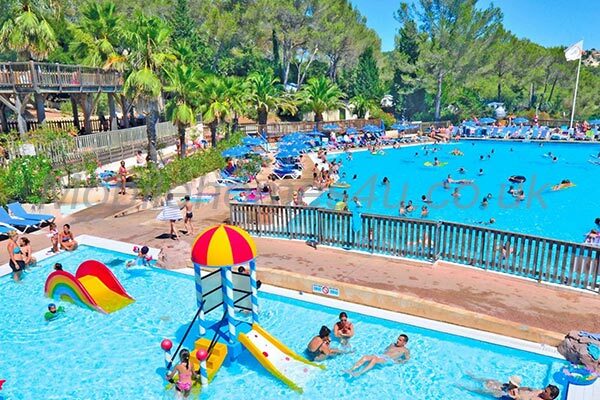 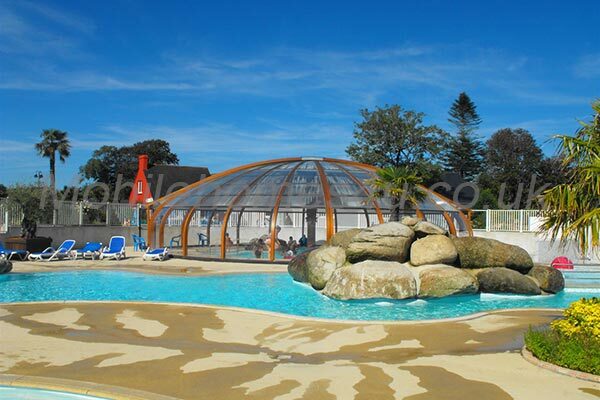 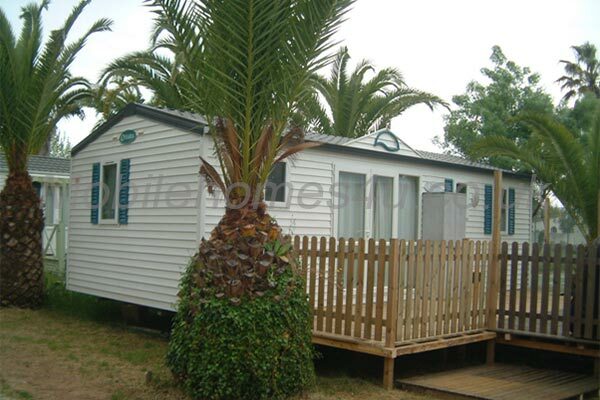 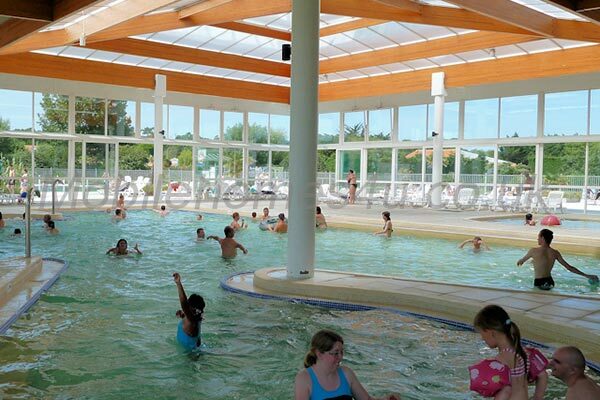 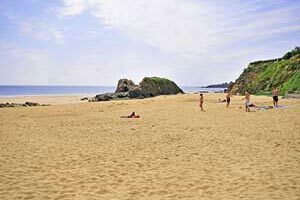 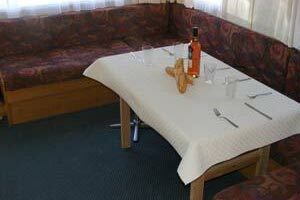 Hire a mobile home / static caravan in France direct from the owner at lower cost. 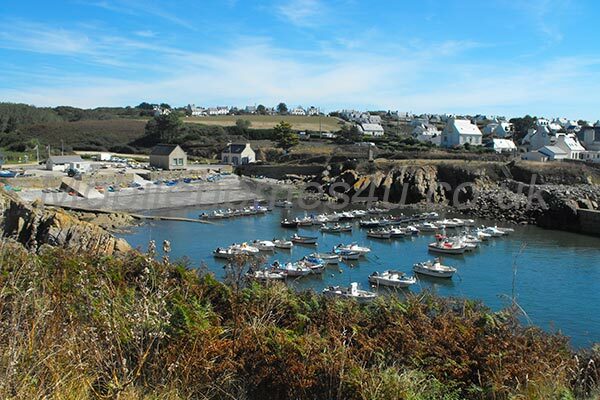 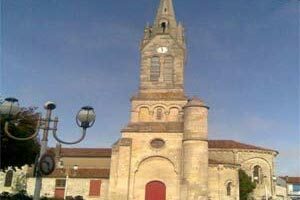 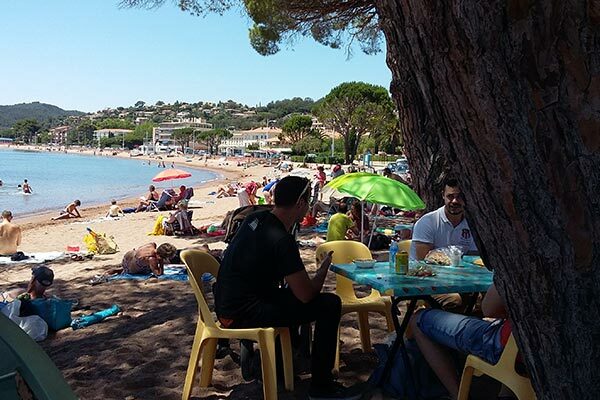 There is a lot of variation in character and climate between the French regions - we have Normandy and Brittany in the North with a climate similar to the Southern England while in the South we have Mediterranean climate, beaches and resorts. 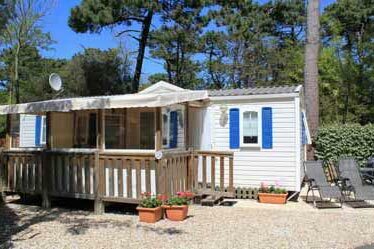 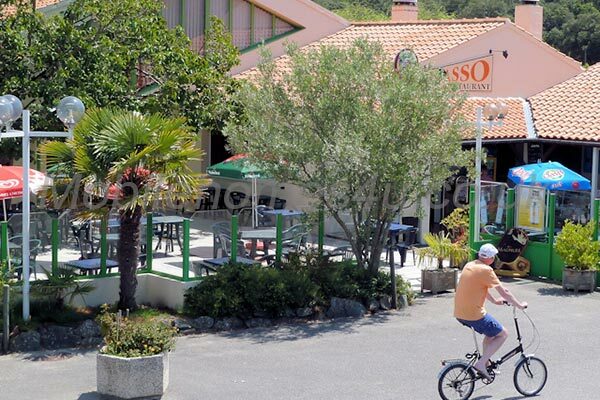 There is much in between including the West Coast with it's lovely climate and beaches - there is something for everyone in France. 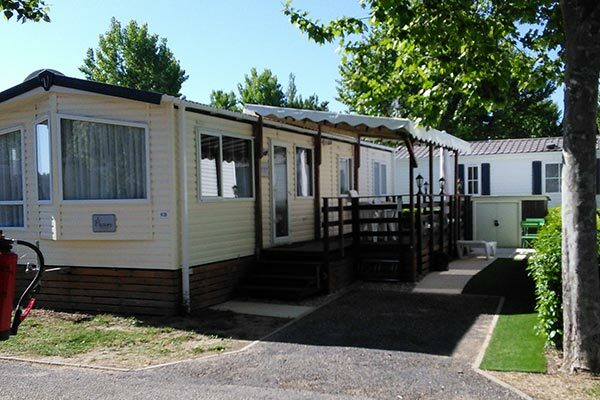 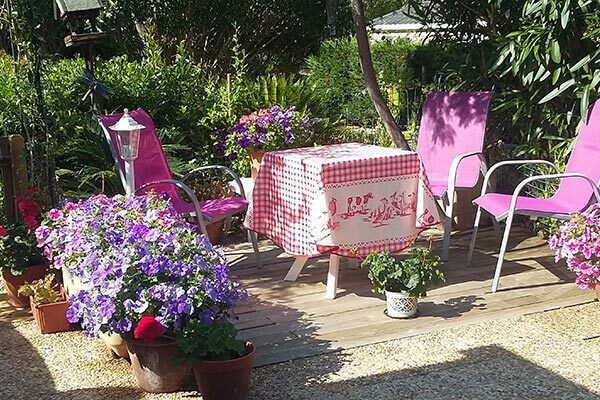 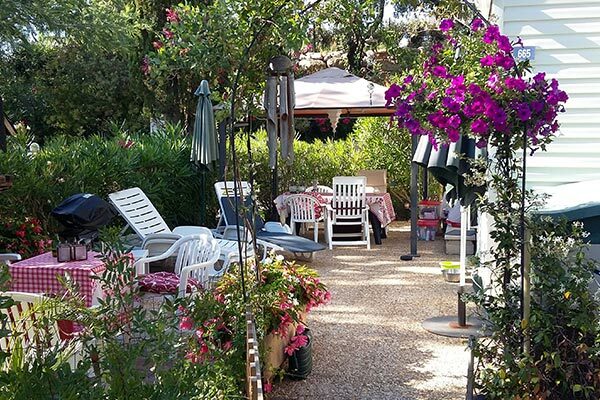 To decide where to rent a mobile home in France click onto the regions to find the one that is perfect for your ideal holiday. 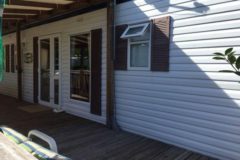 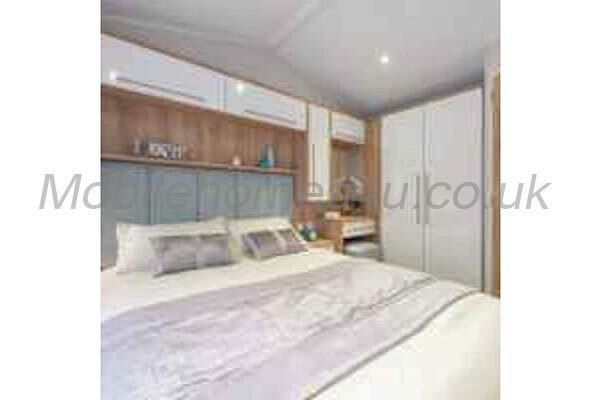 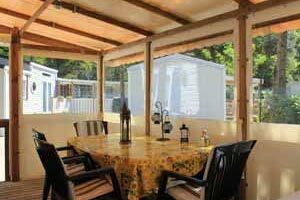 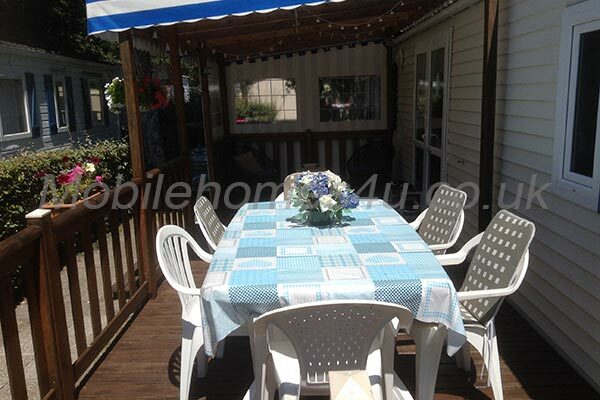 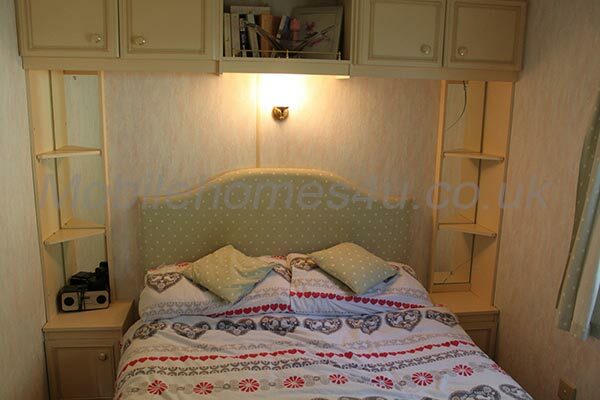 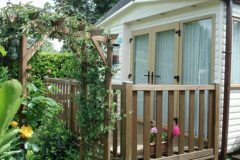 Luxury mobile home with decked veranda on quiet plot. 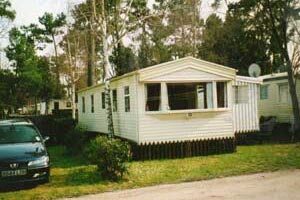 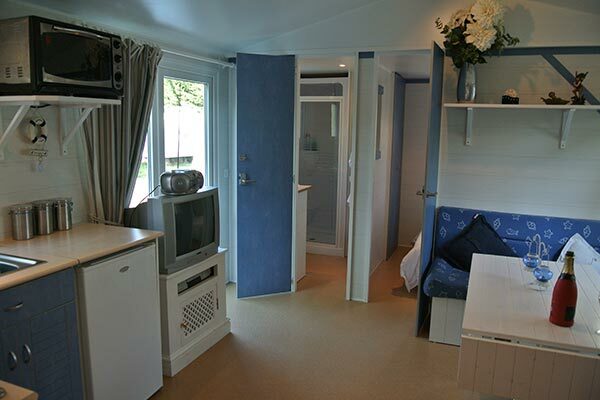 Air conditioned mobile home on fantastic holiday park. 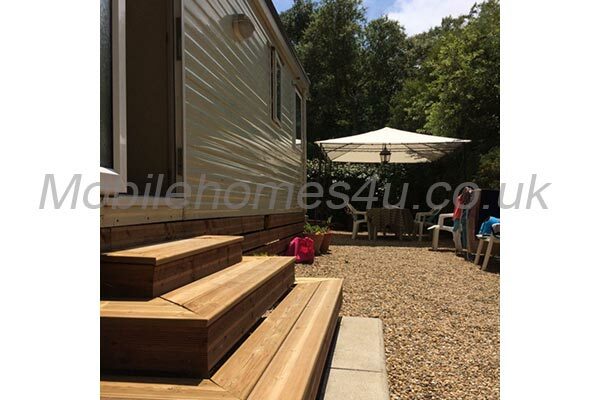 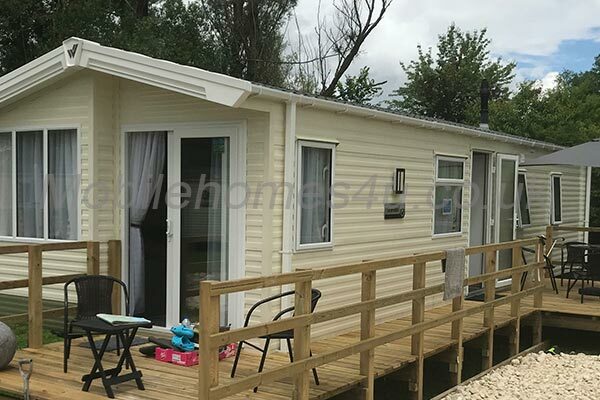 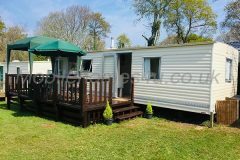 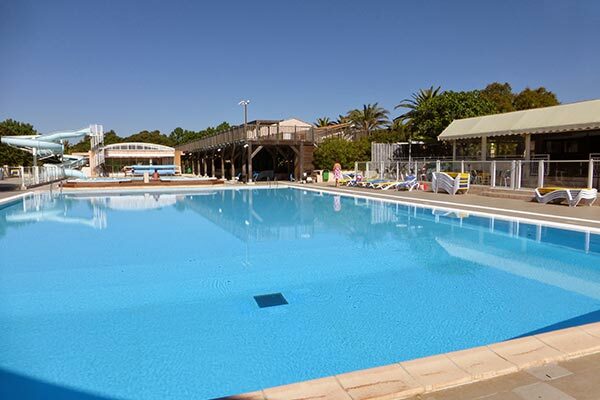 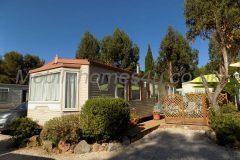 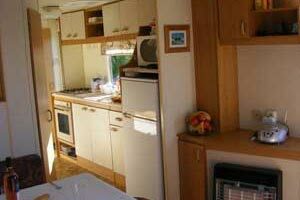 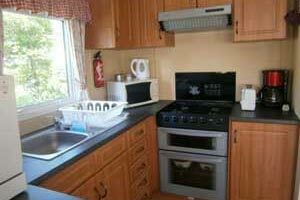 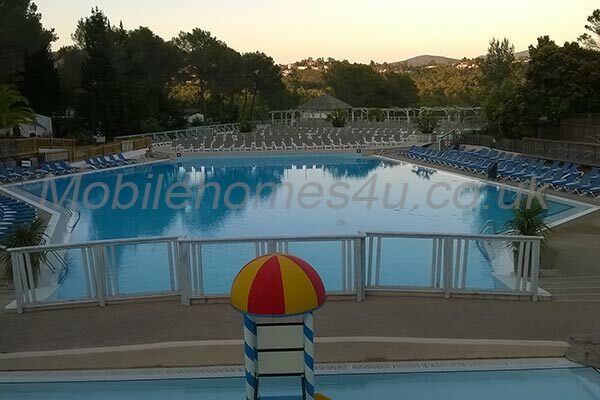 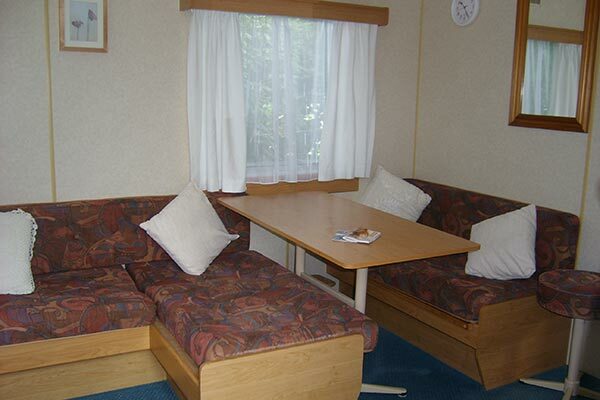 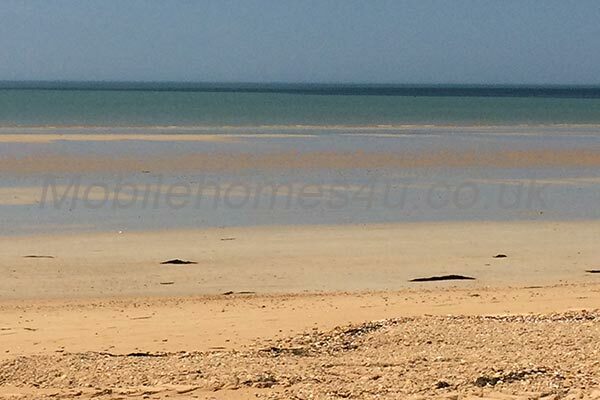 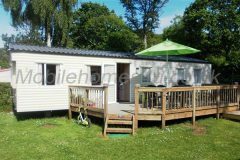 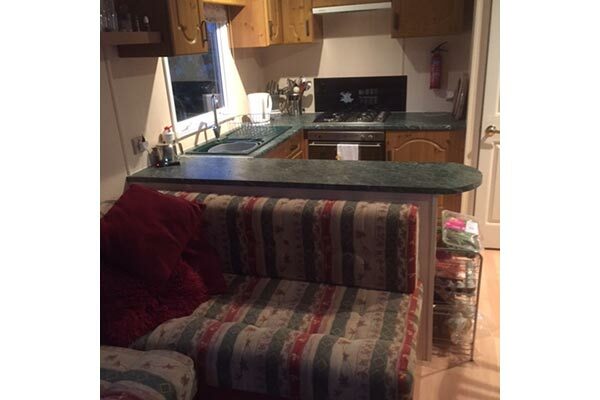 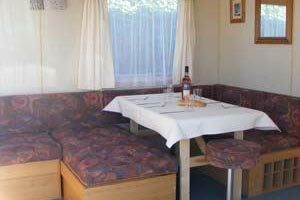 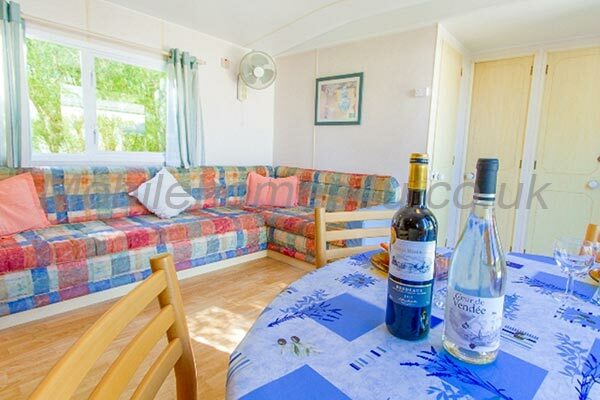 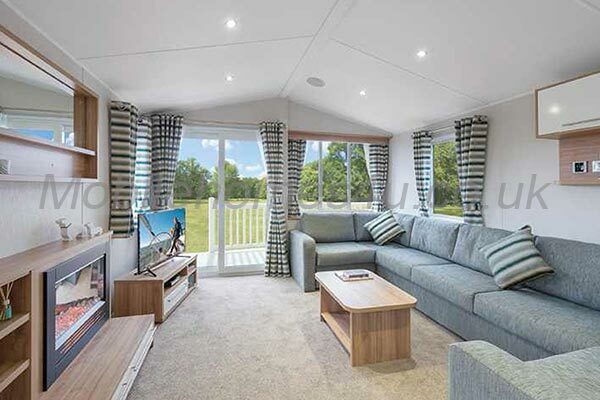 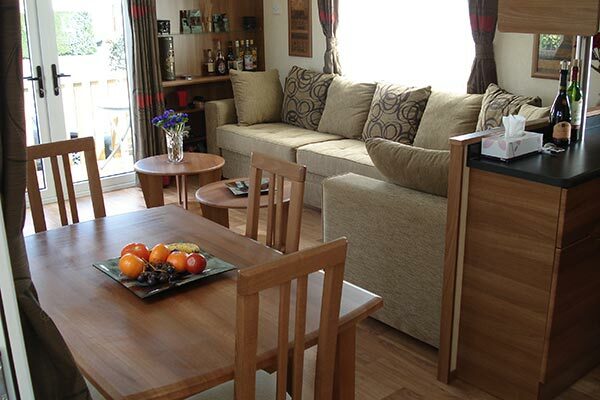 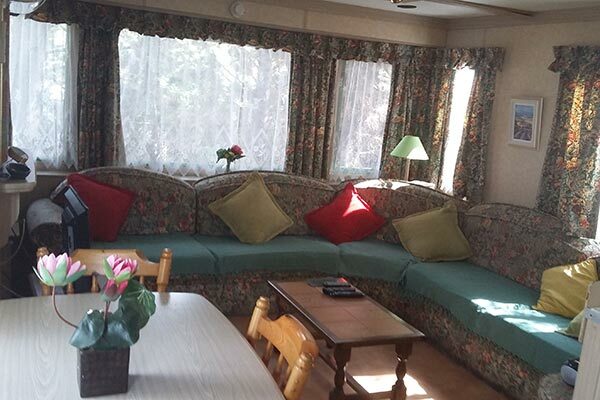 Superb fully air conditioned mobile home in wonderful setting. 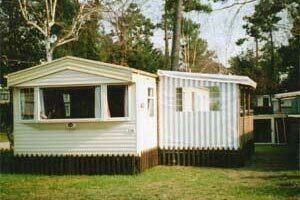 Deluxe mobile home with 2 bathrooms and air conditioning. 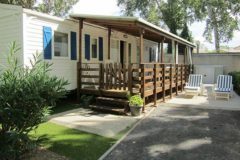 Luxury Sun Roller mobile home situated near lake. Cottage mobile home in private position with mountains views. 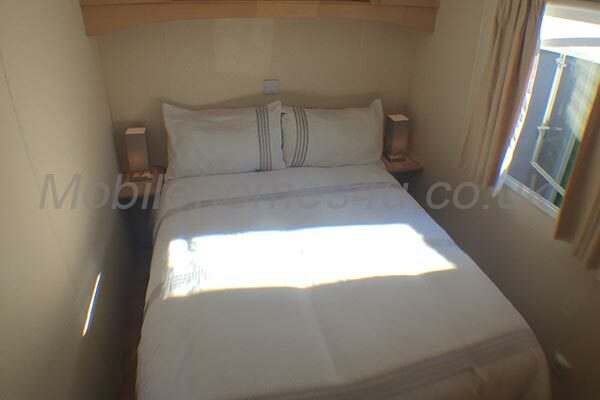 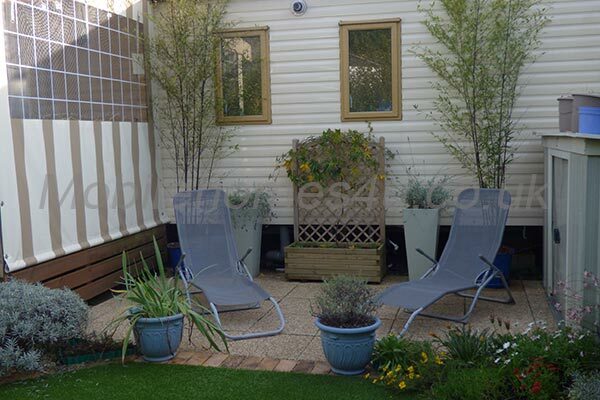 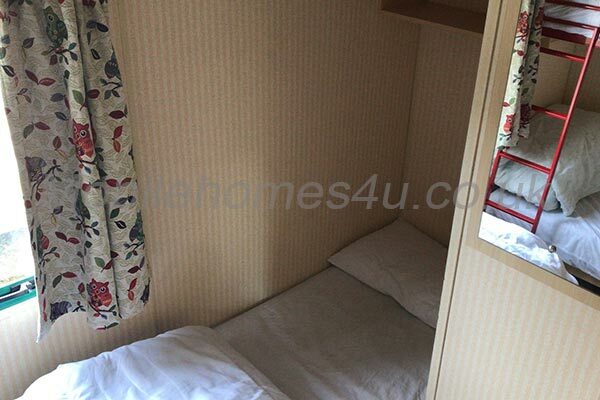 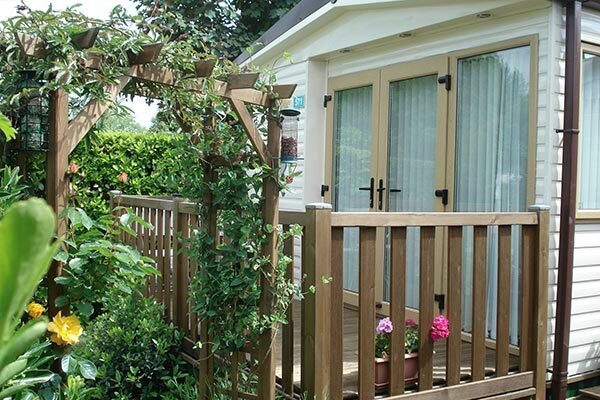 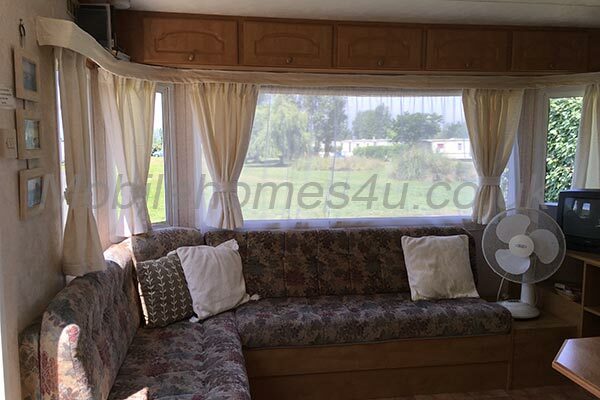 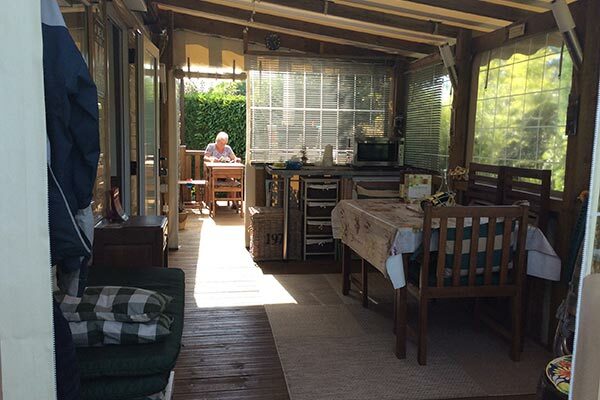 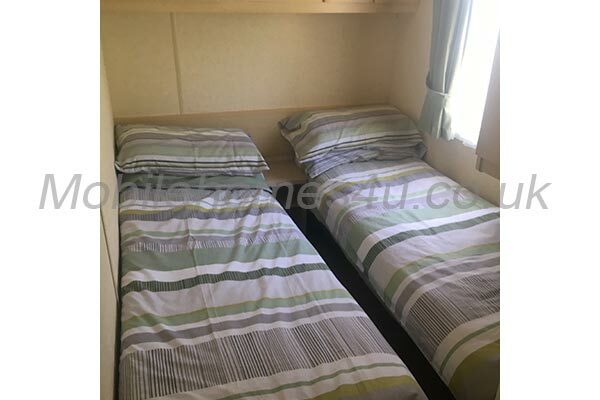 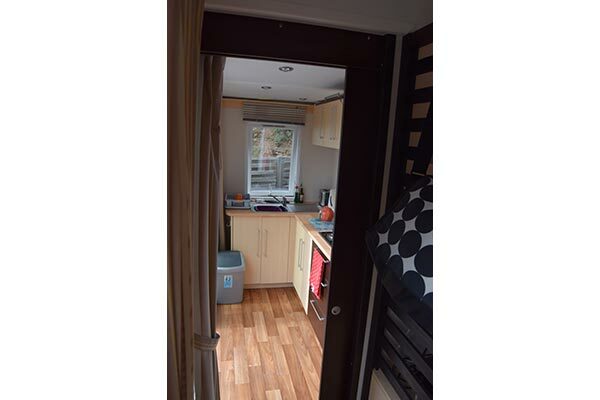 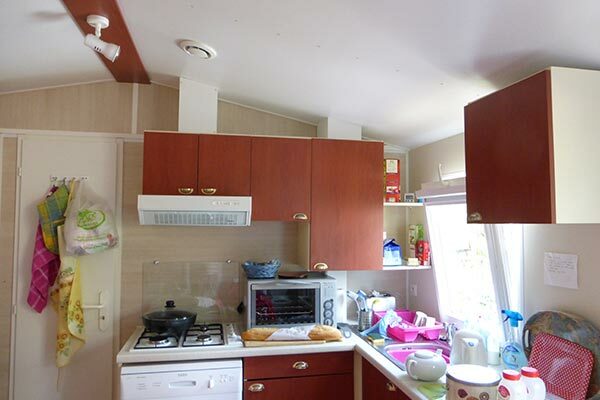 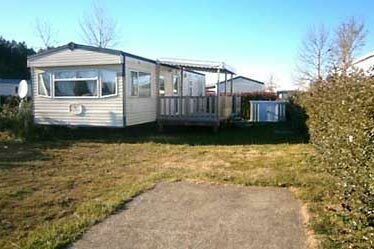 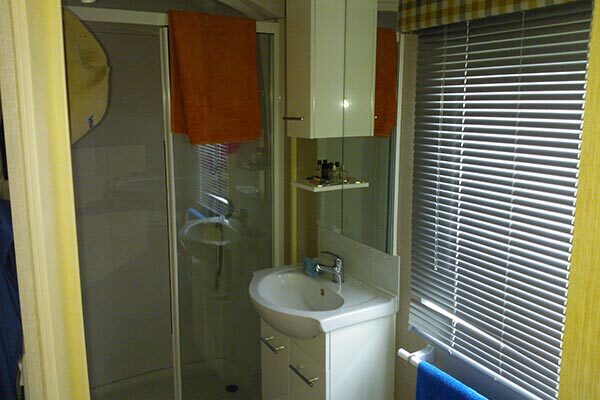 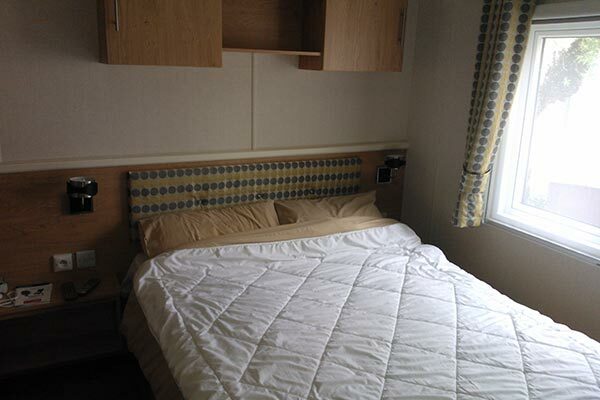 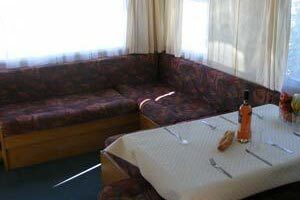 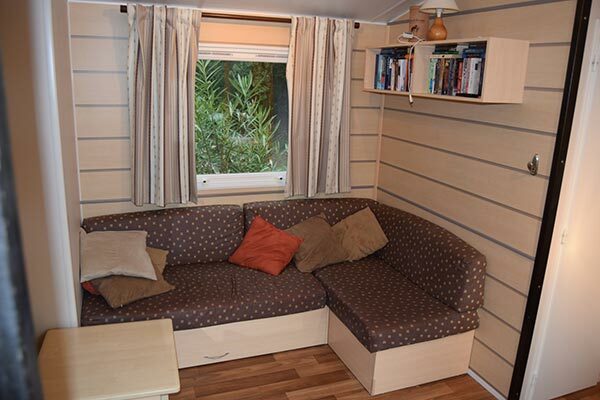 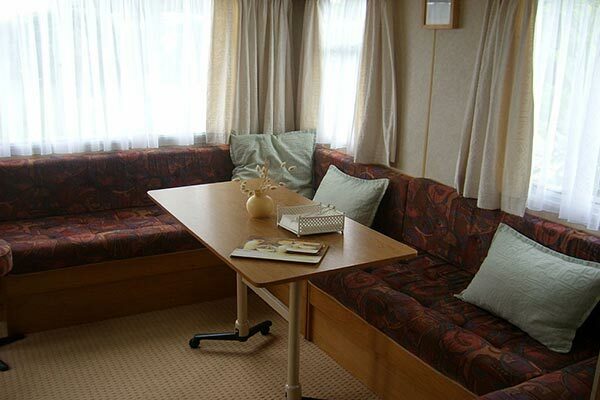 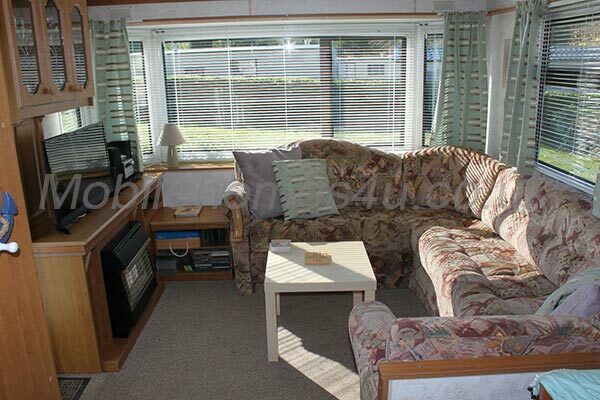 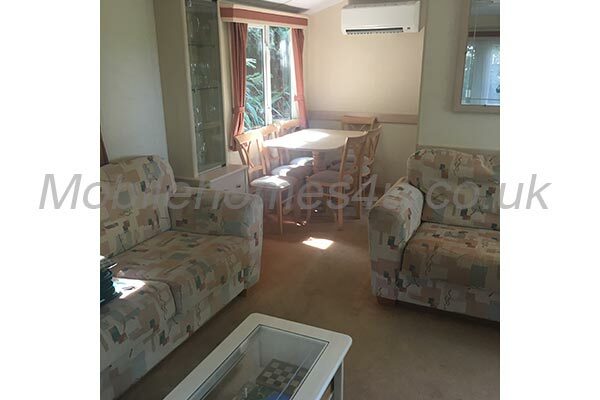 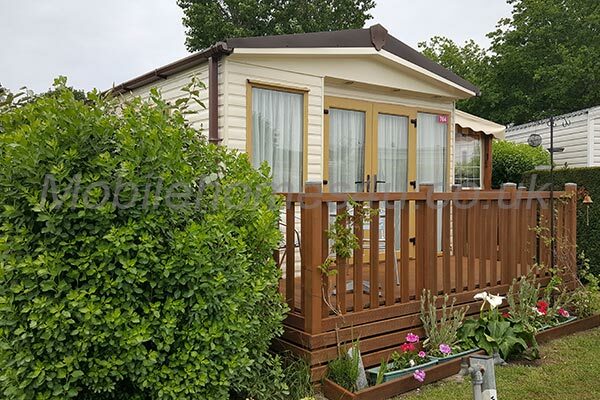 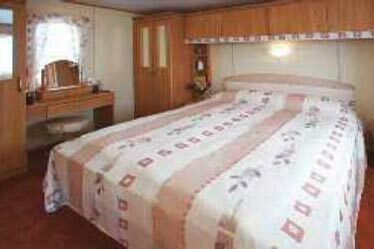 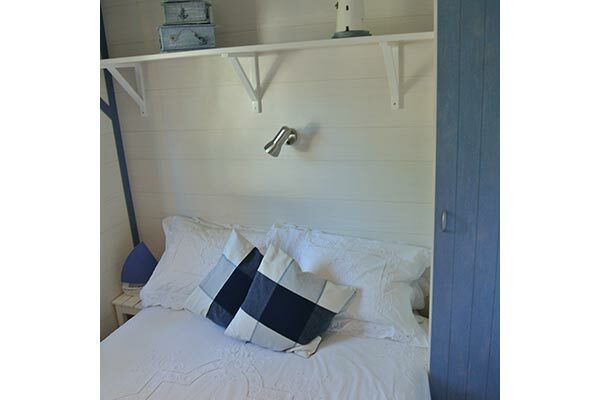 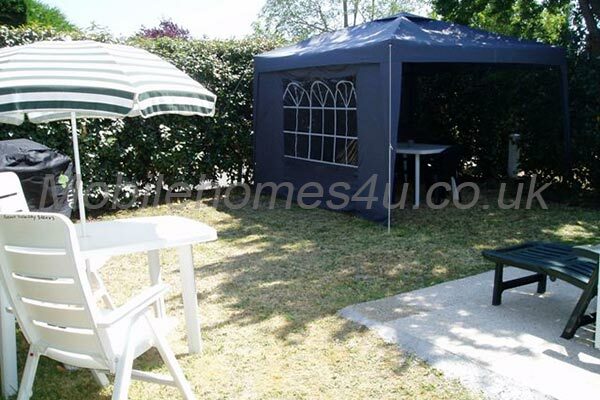 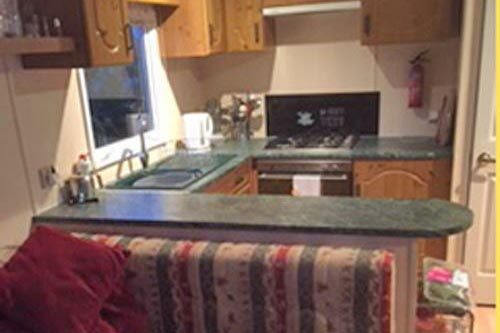 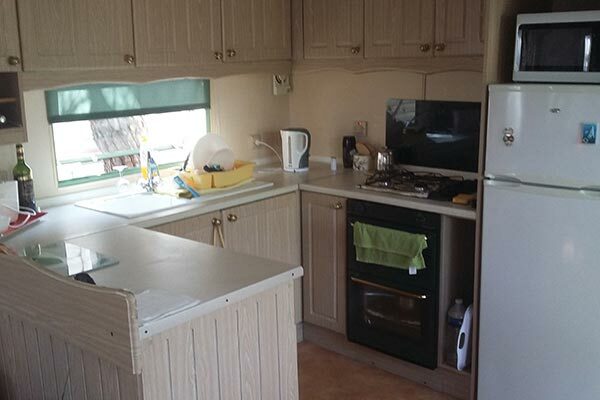 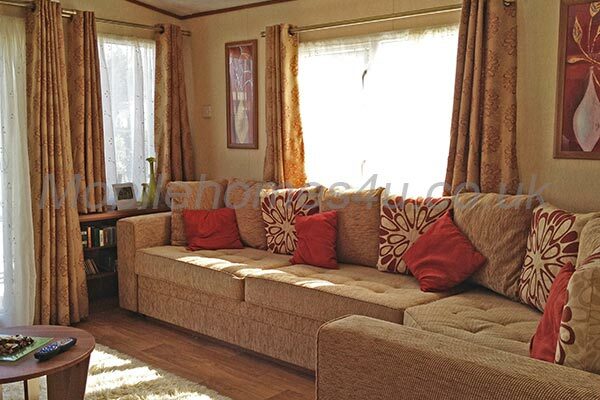 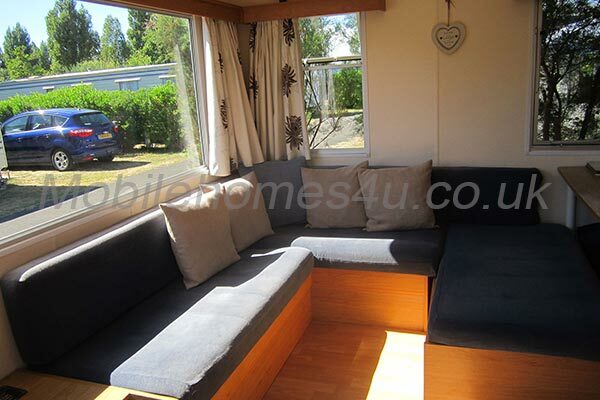 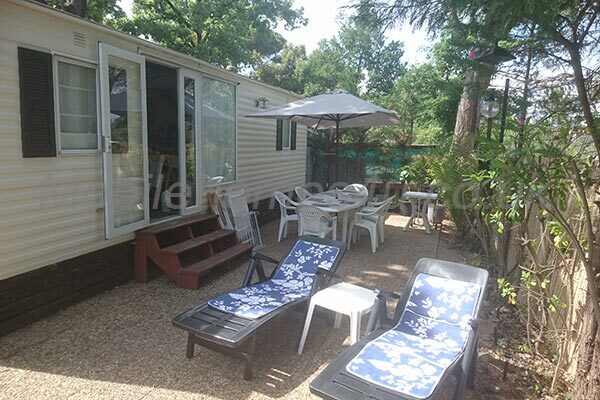 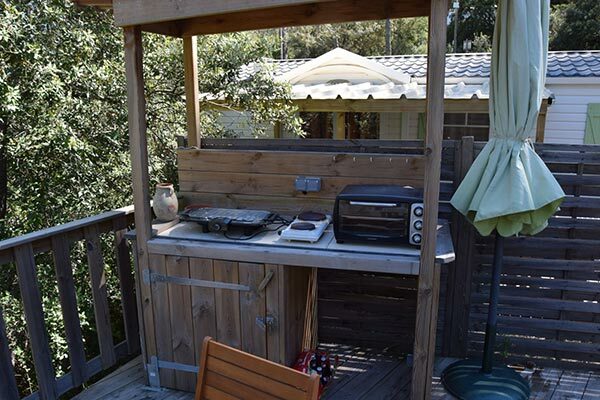 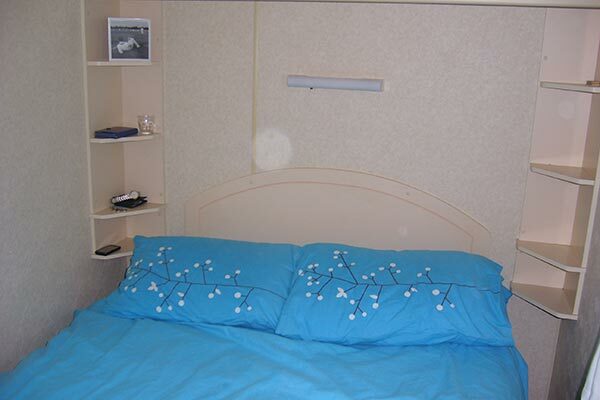 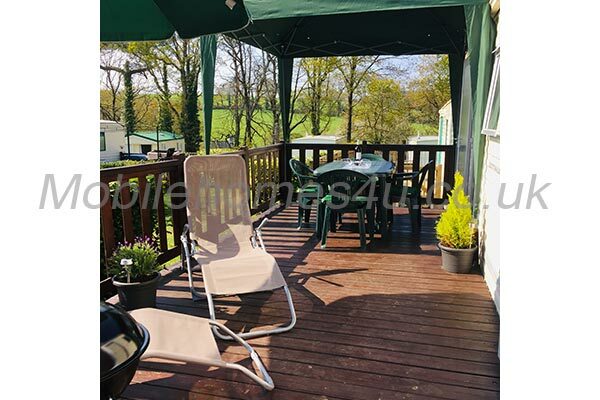 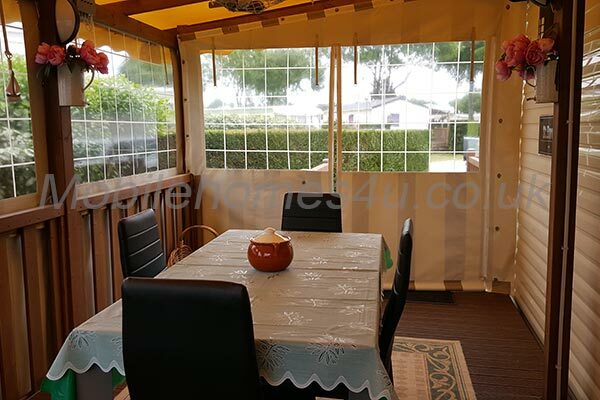 Well equipped caravan with decked veranda on sunny plot. 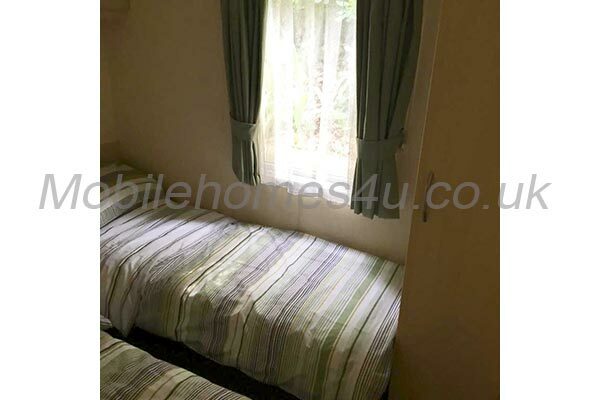 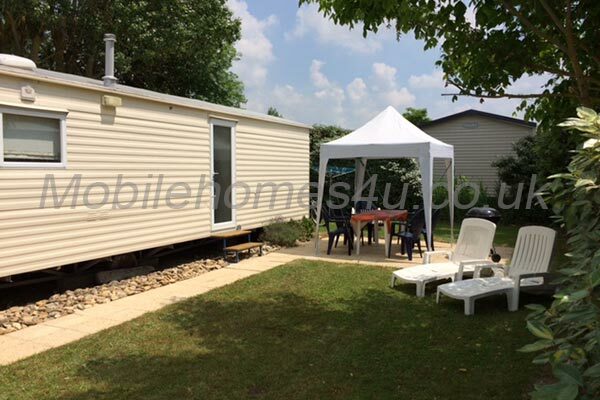 Well equipped mobile home with large decked veranda. 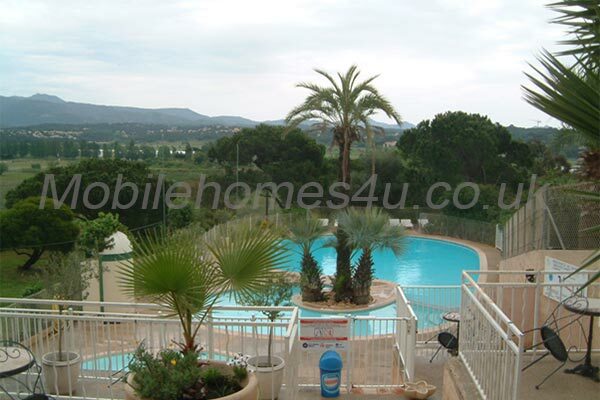 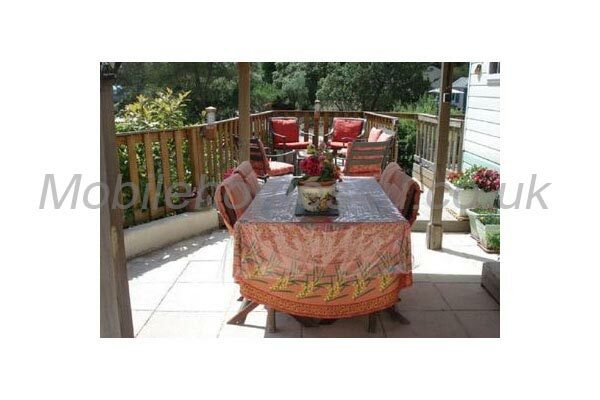 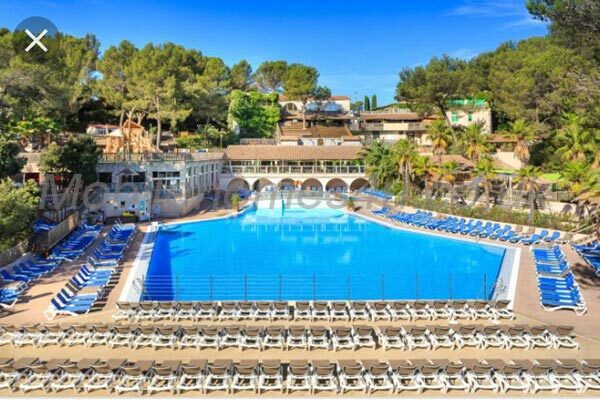 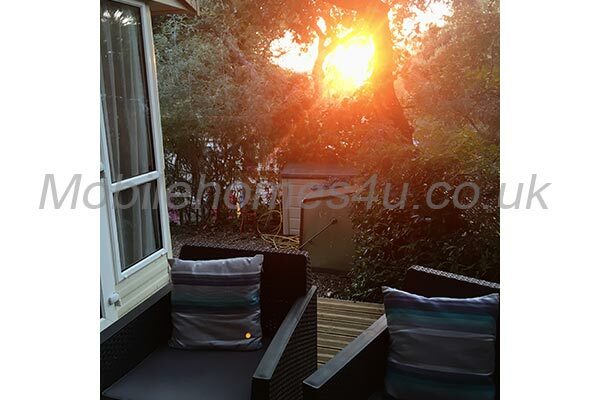 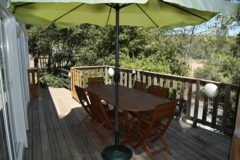 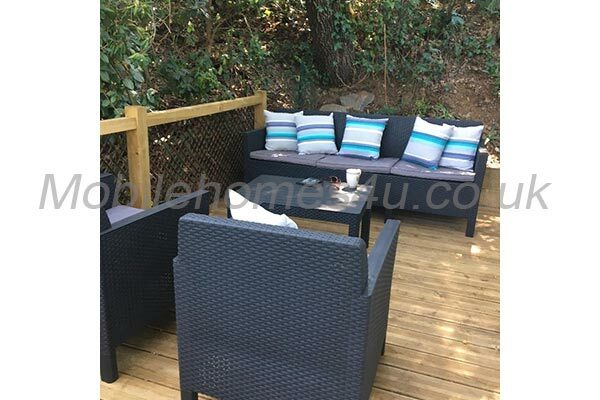 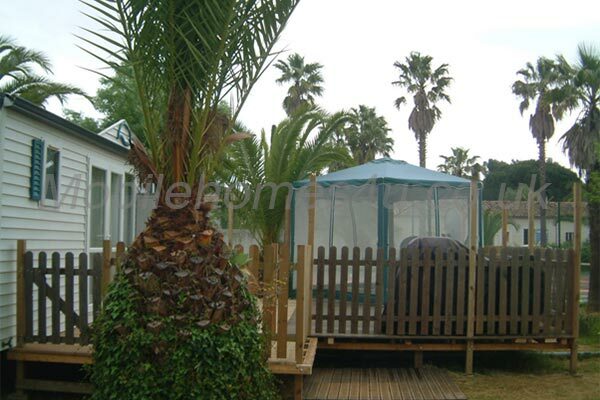 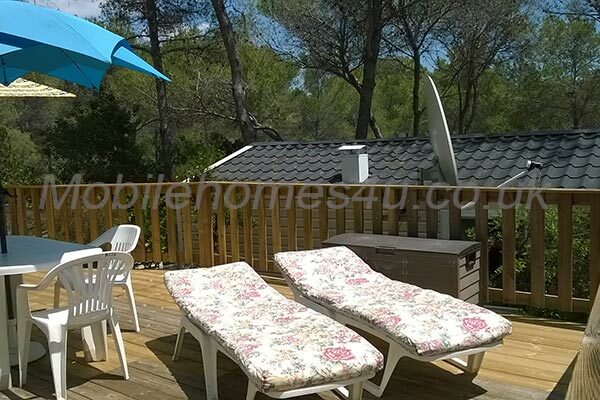 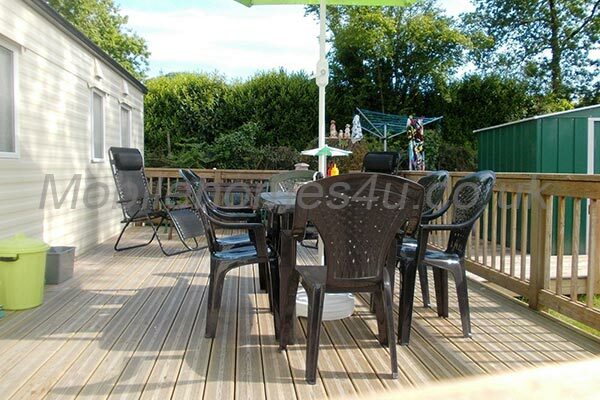 Luxury holiday home with large enclosed decked terrace. 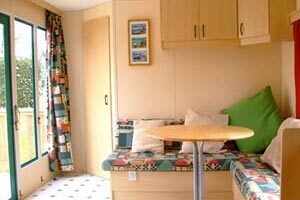 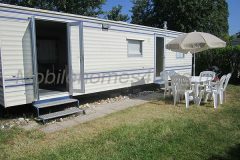 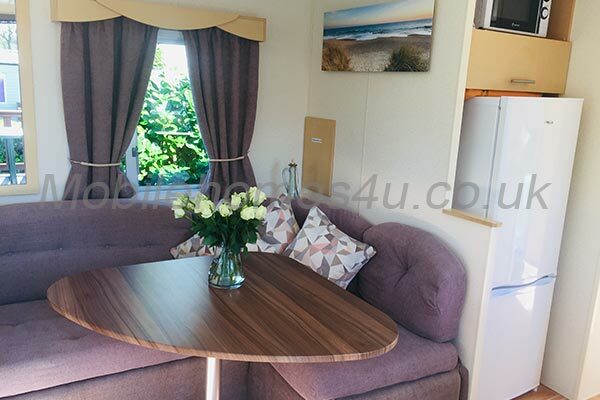 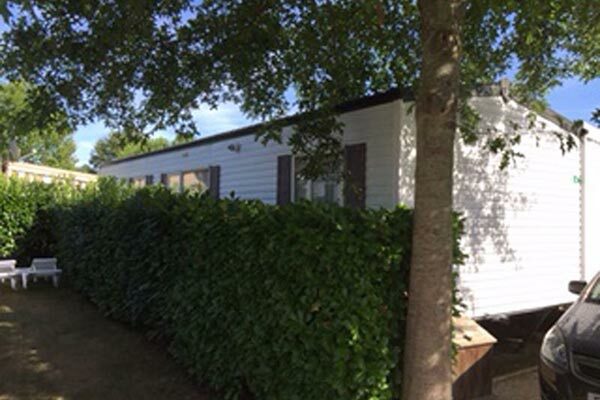 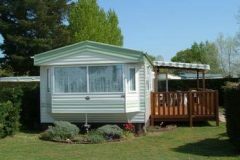 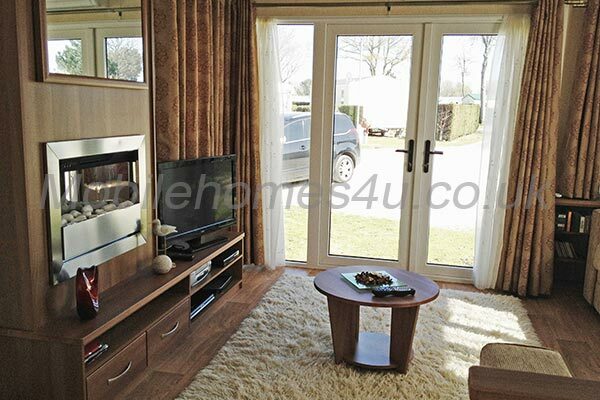 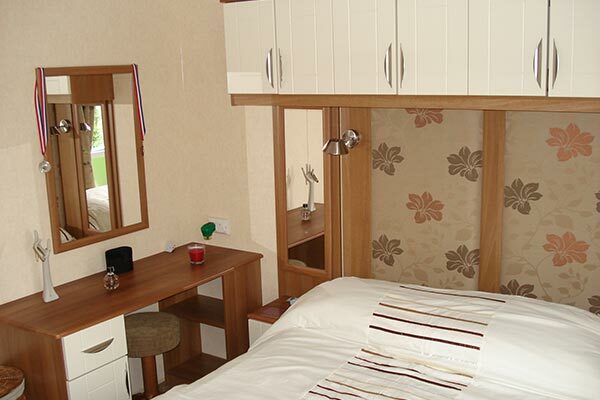 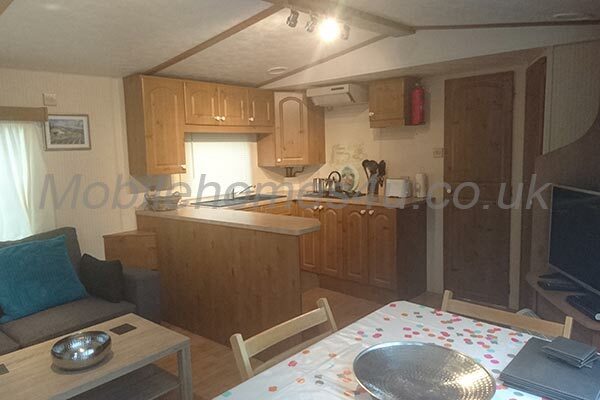 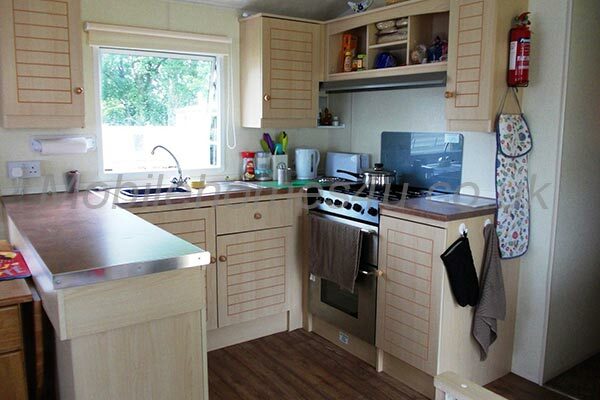 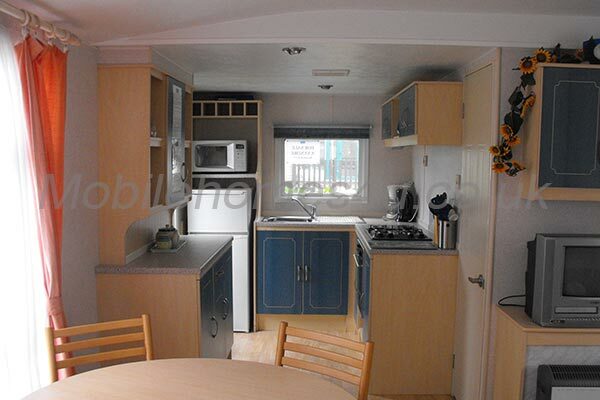 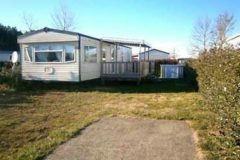 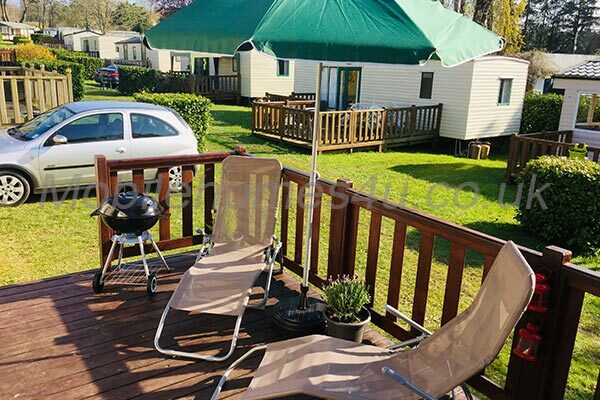 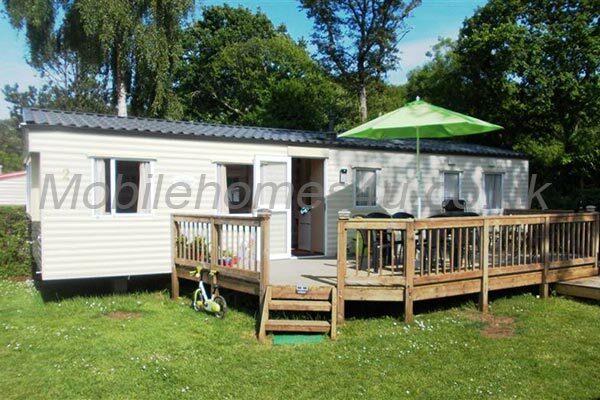 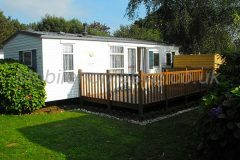 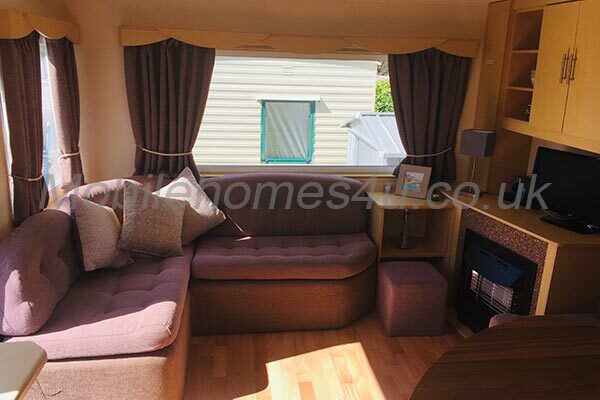 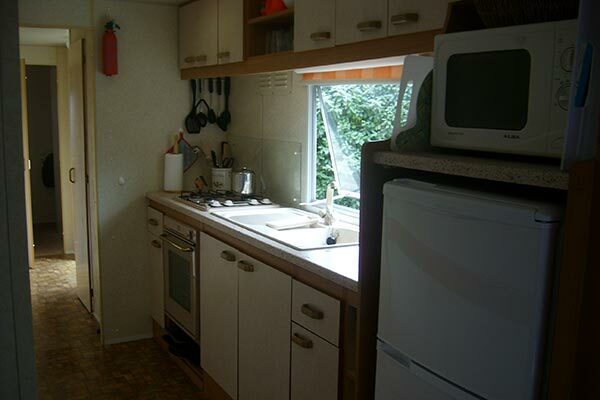 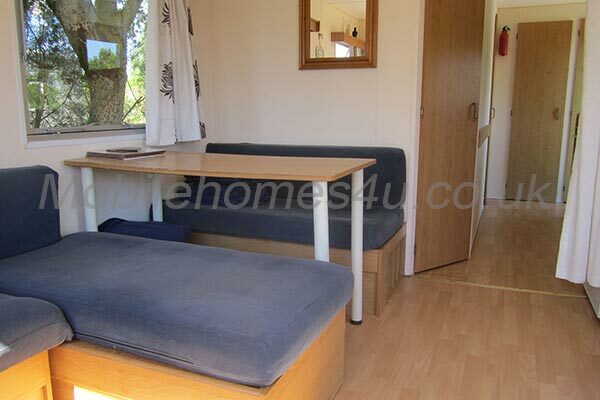 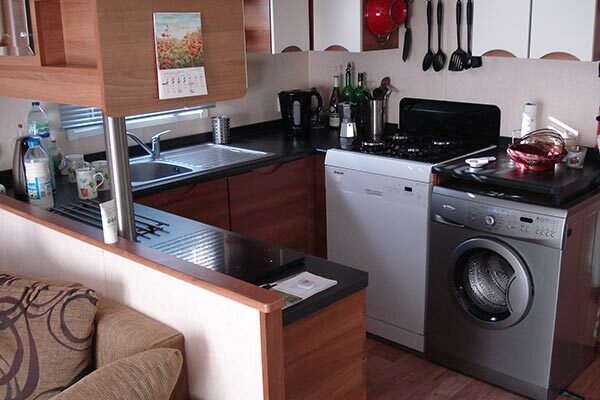 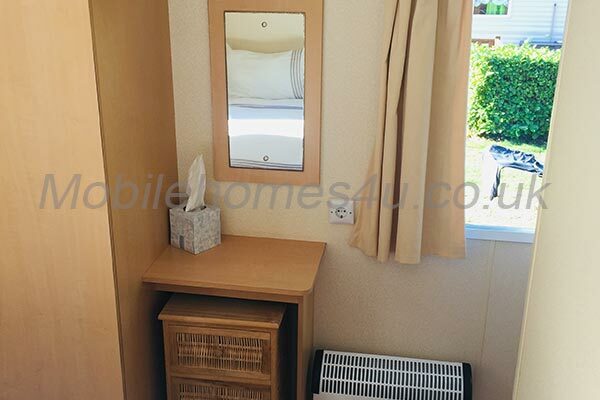 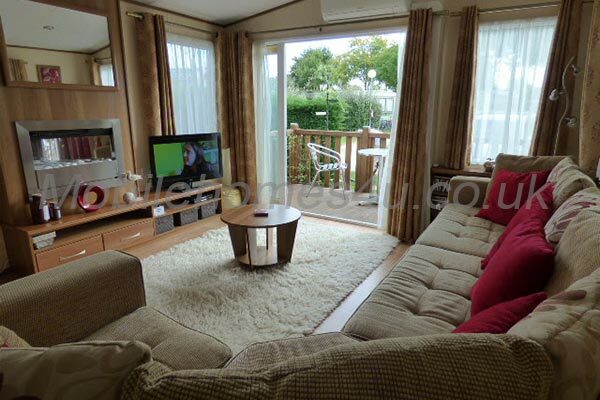 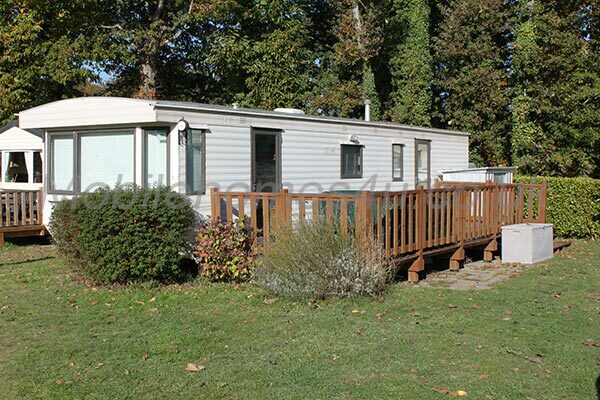 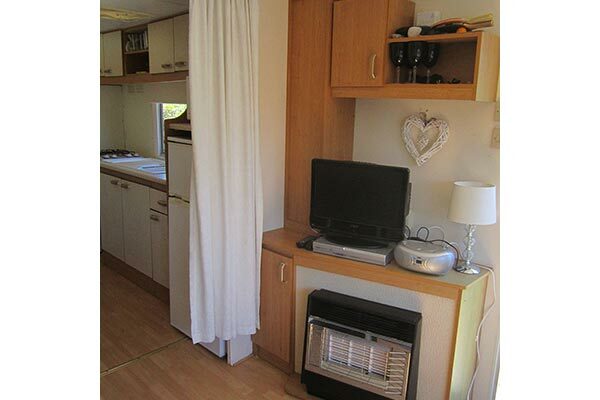 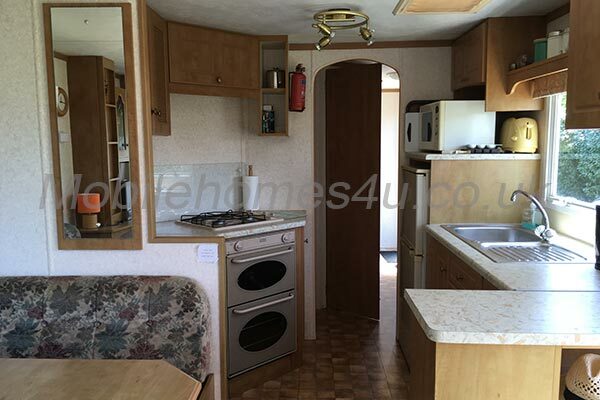 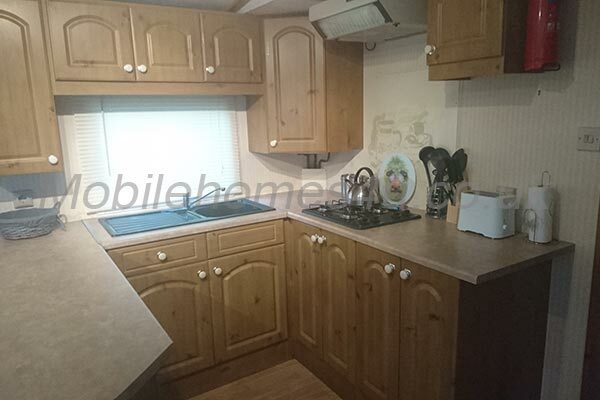 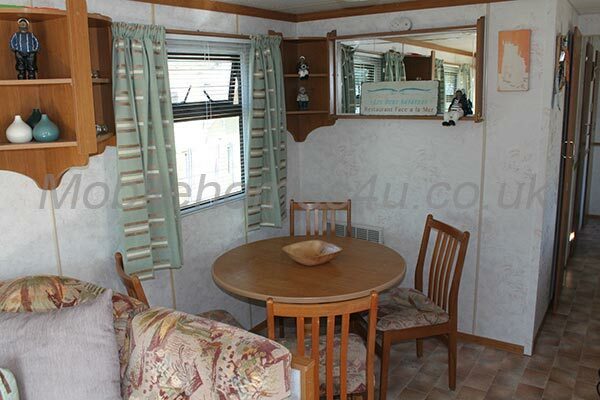 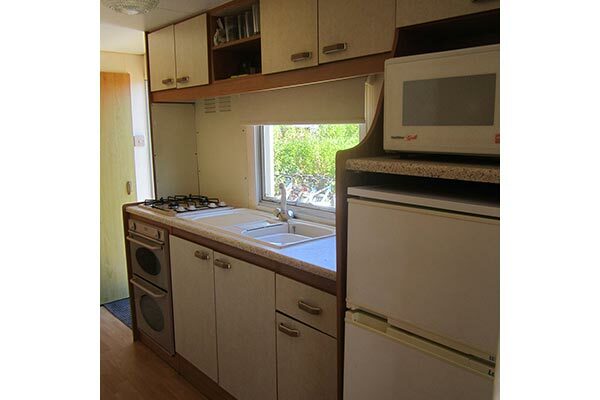 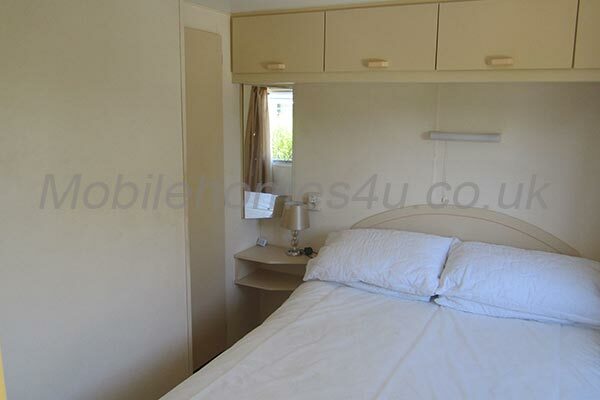 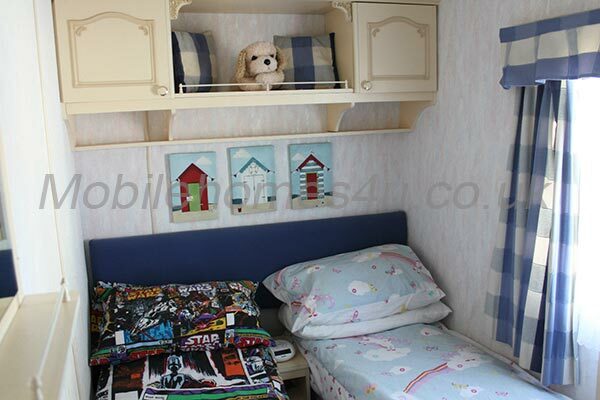 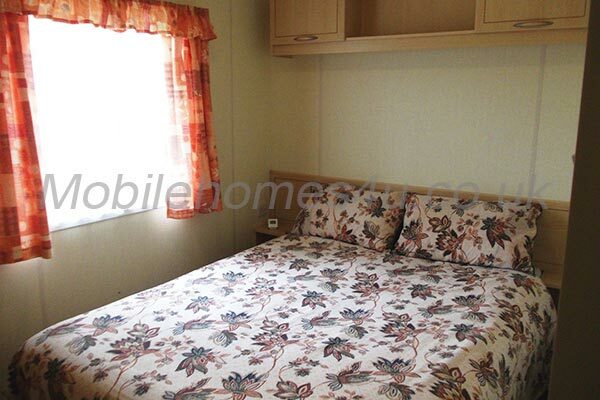 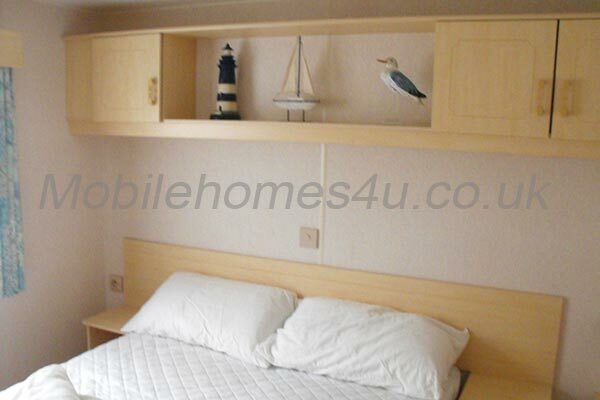 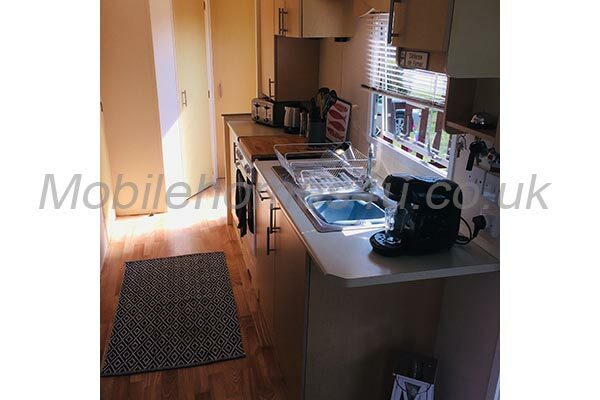 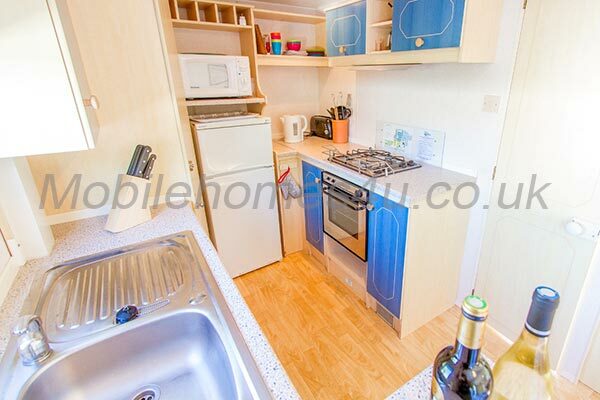 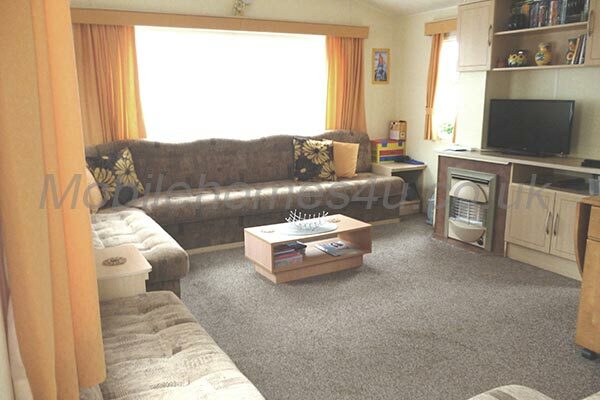 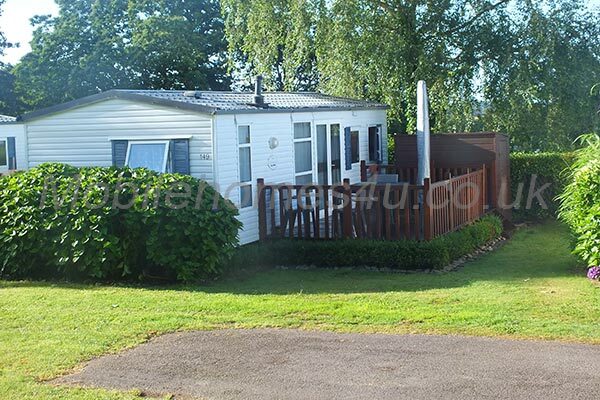 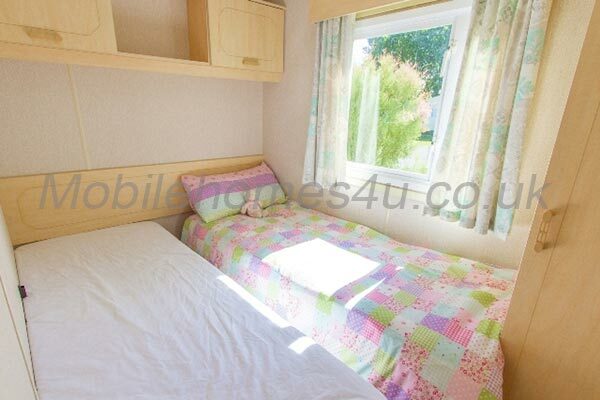 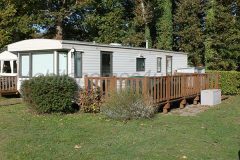 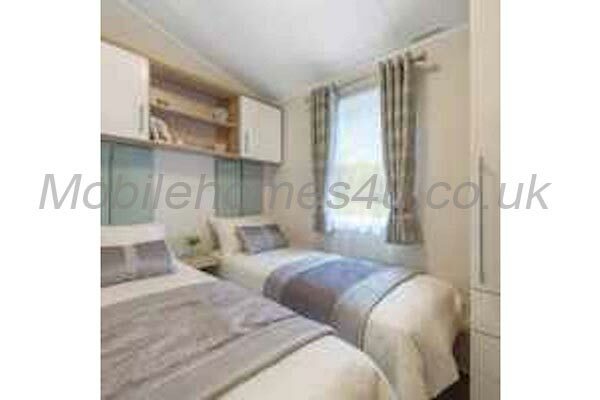 Superb mobile home in sunny part of this beautiful caravan park. 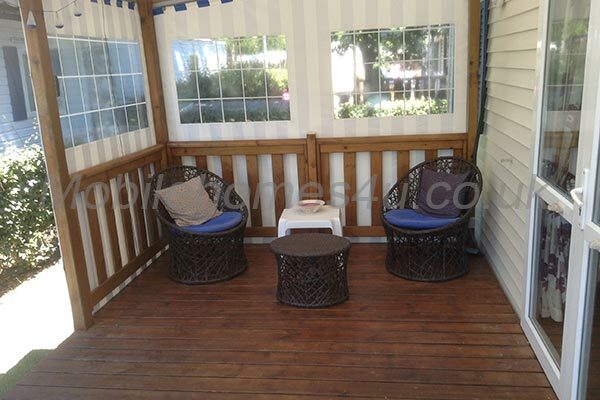 Quiet location not far away from aquatic complex. 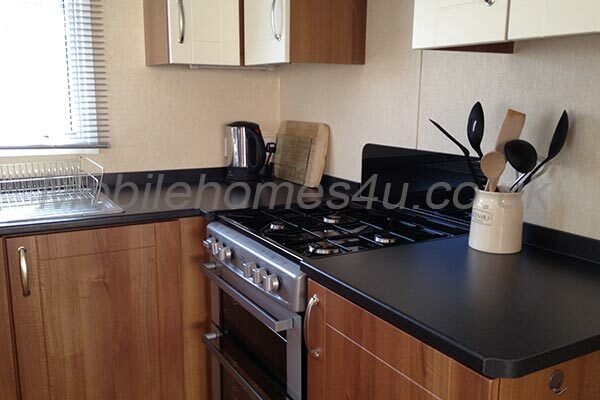 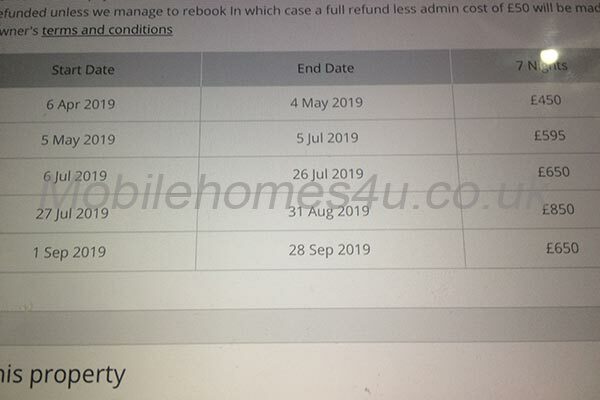 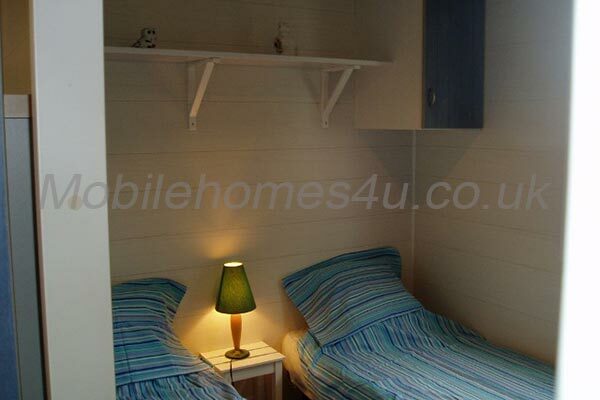 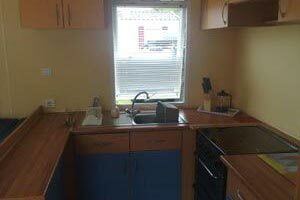 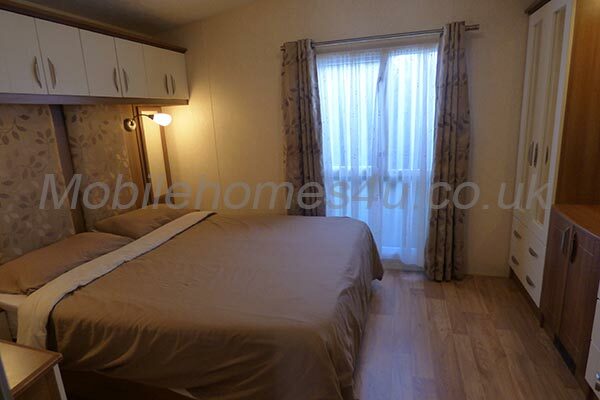 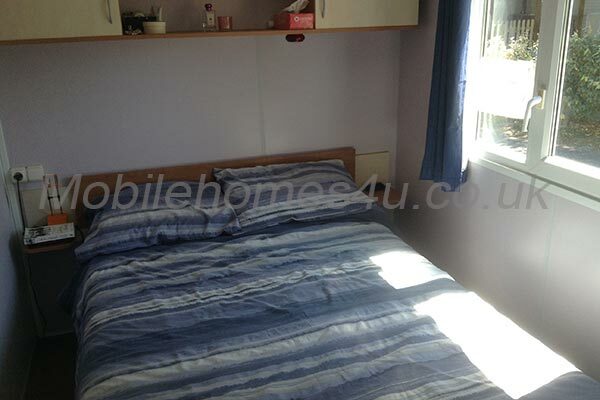 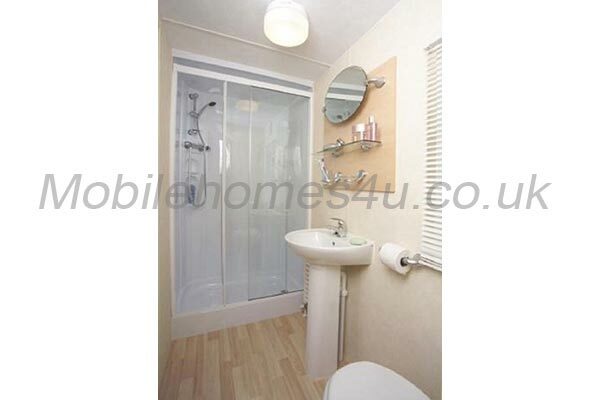 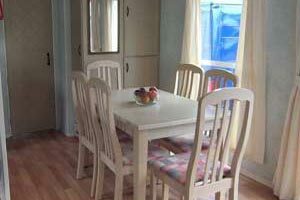 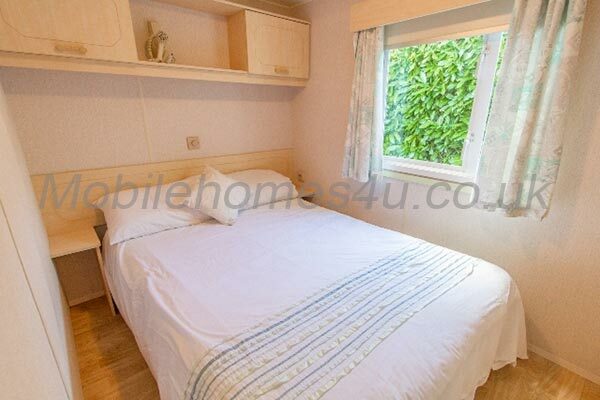 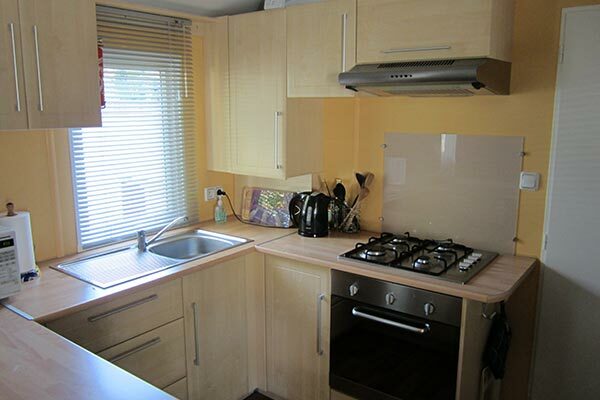 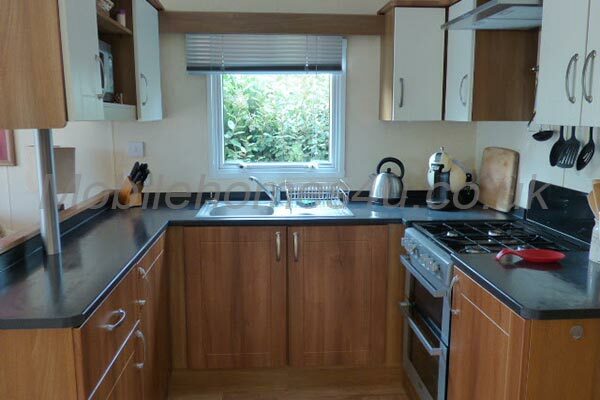 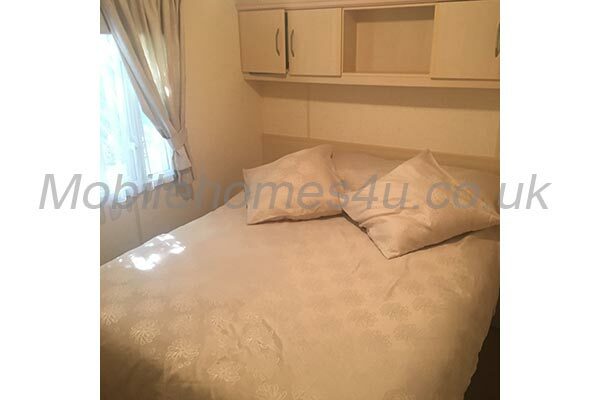 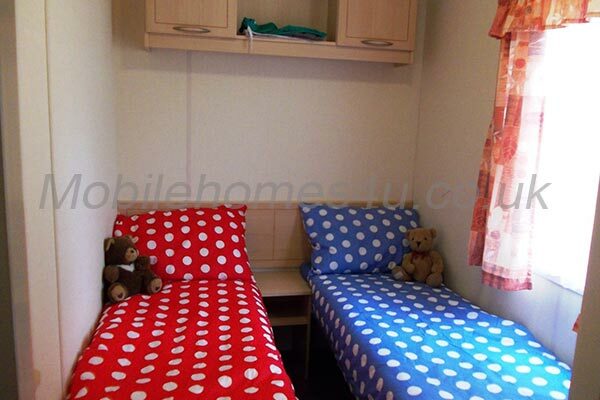 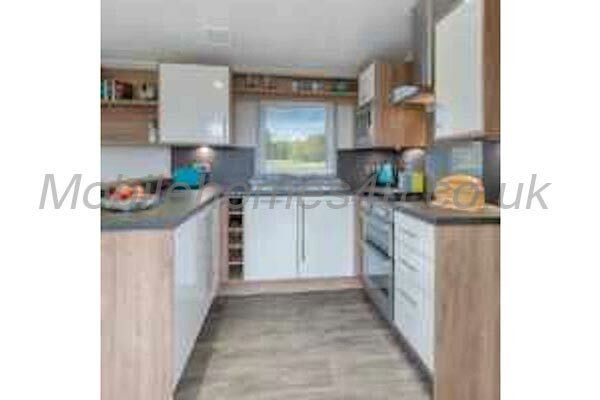 Recently refurbished mobile home on 5 star site. 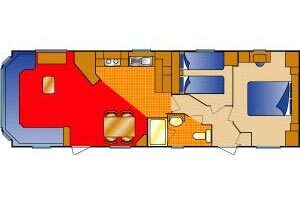 2013 36×12 model with all mod cons including air conditioning. 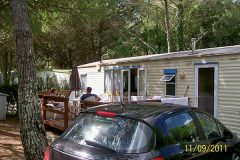 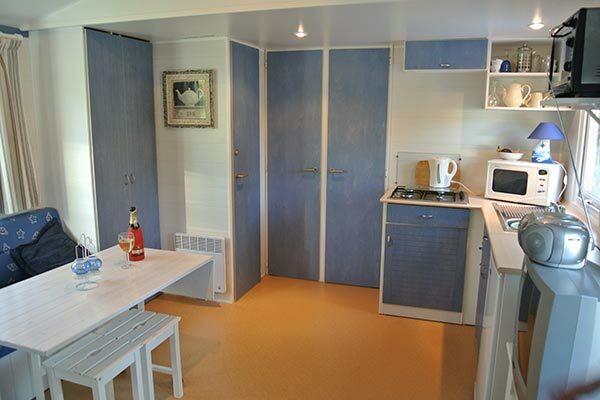 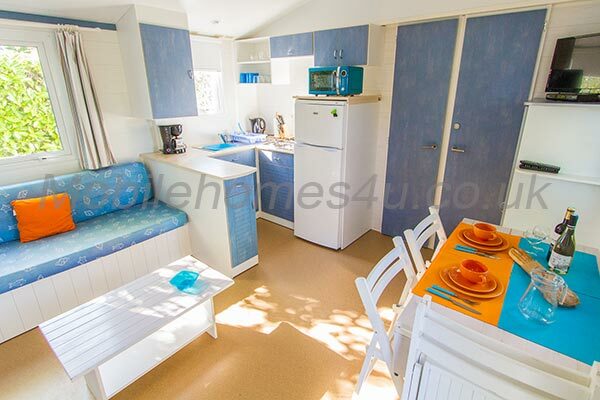 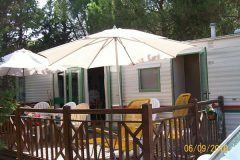 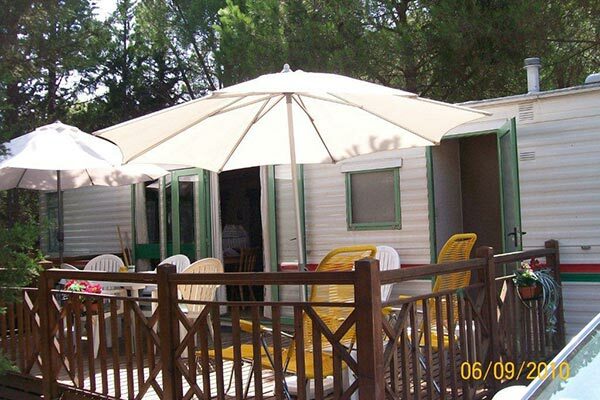 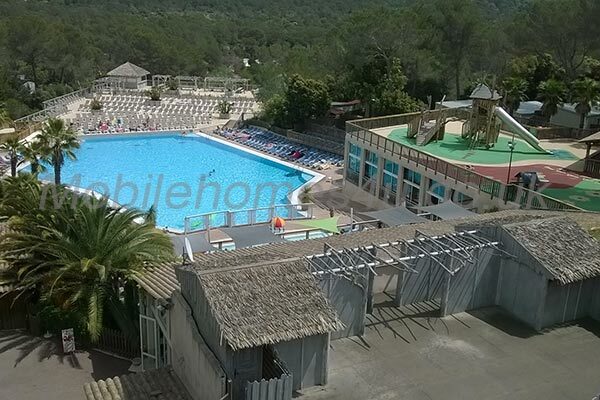 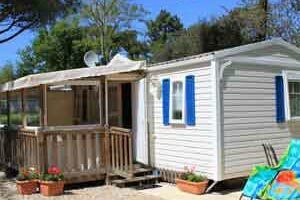 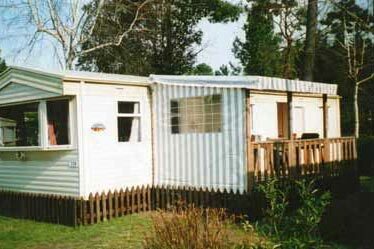 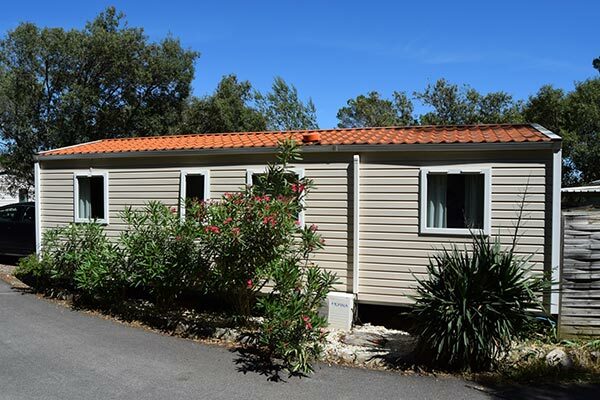 Mobile home with air conditioning on Camping La Baume. 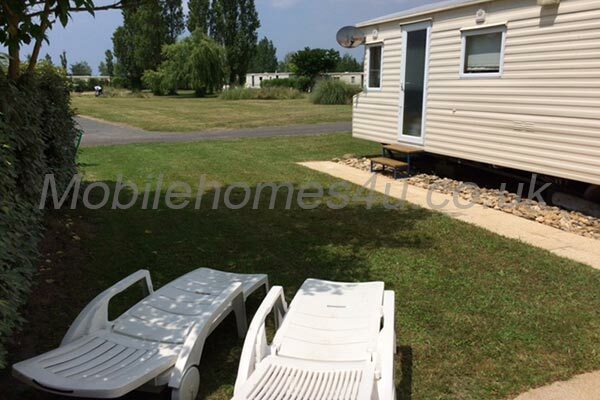 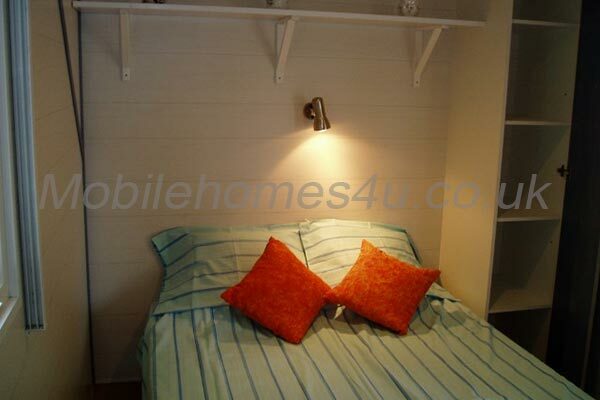 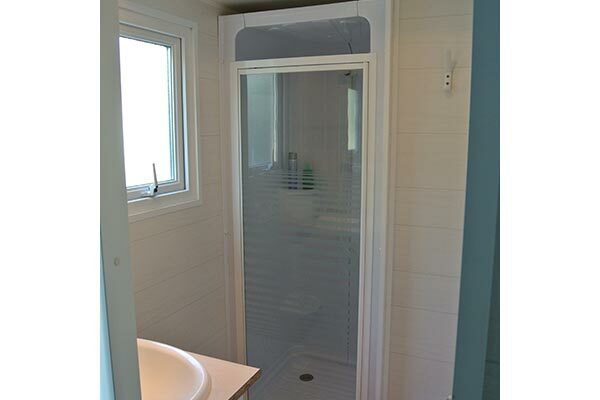 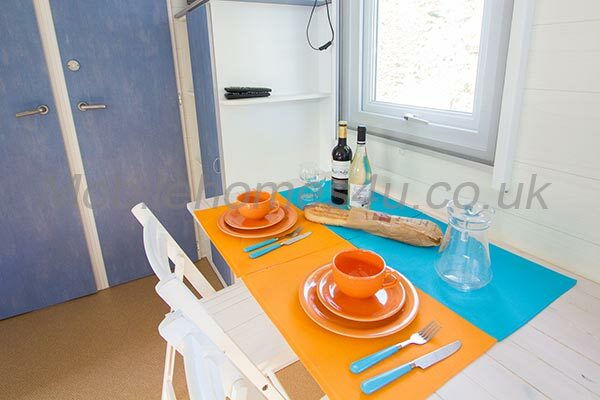 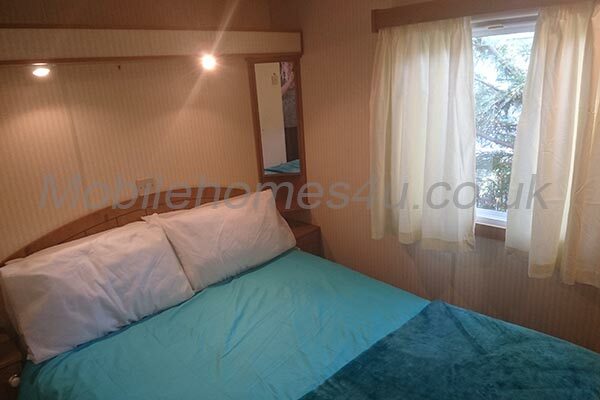 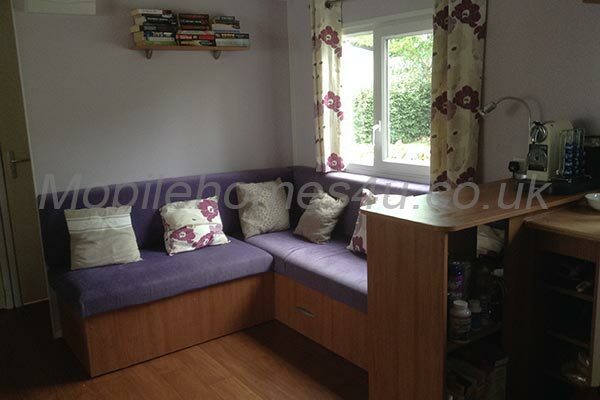 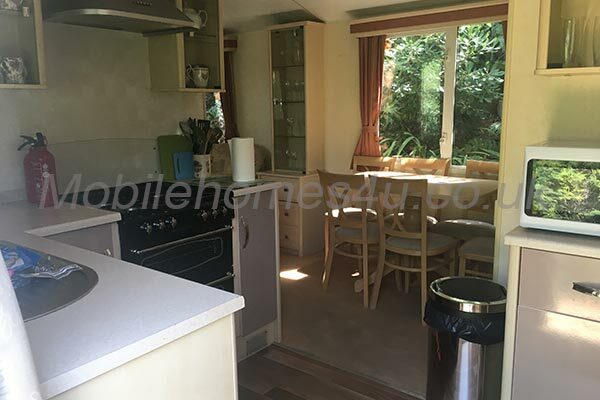 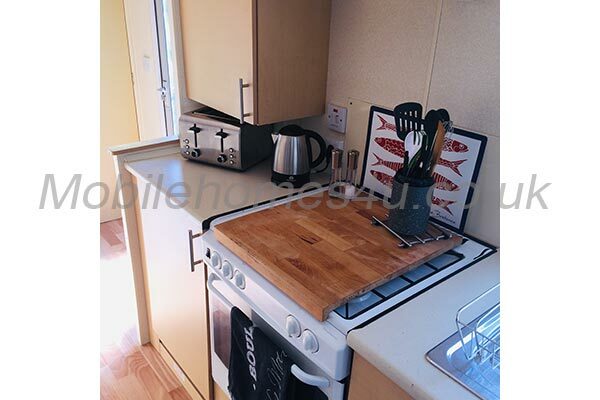 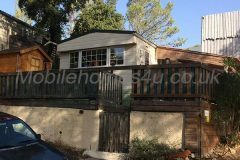 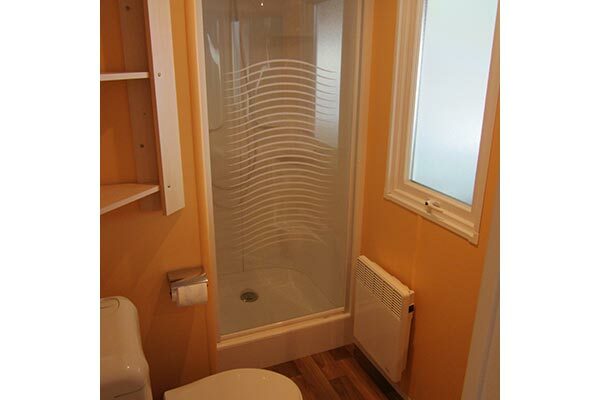 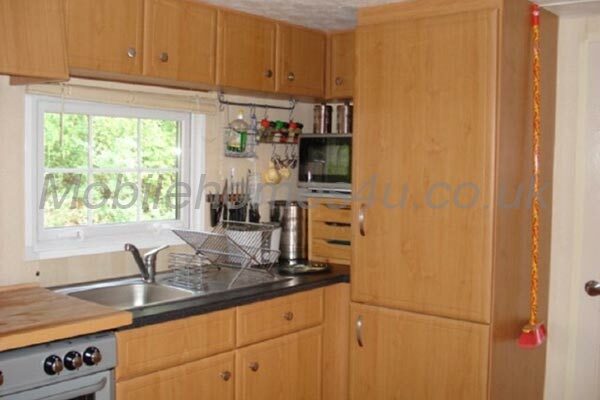 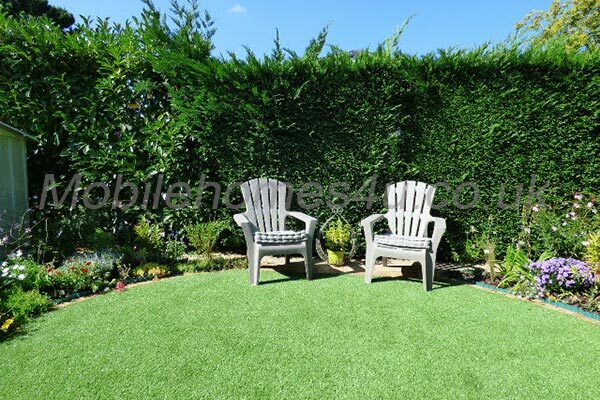 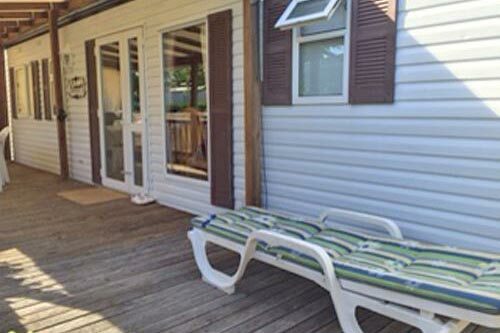 Modern 3 bedroom chalet-style mobile home in quiet cul-de-sac. 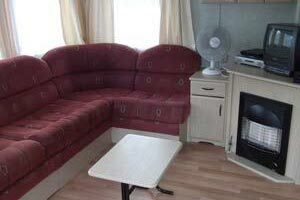 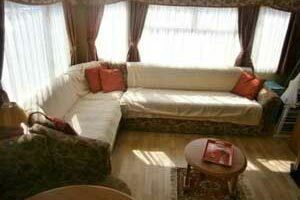 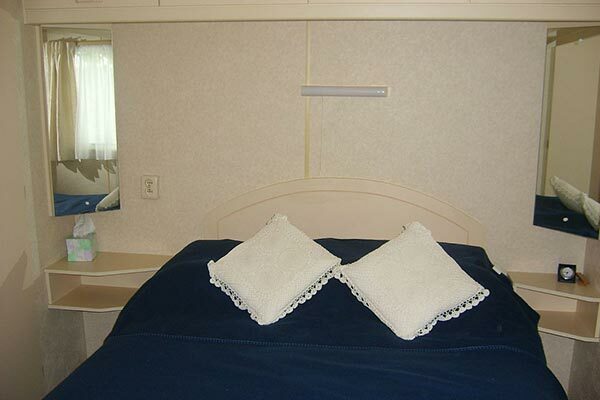 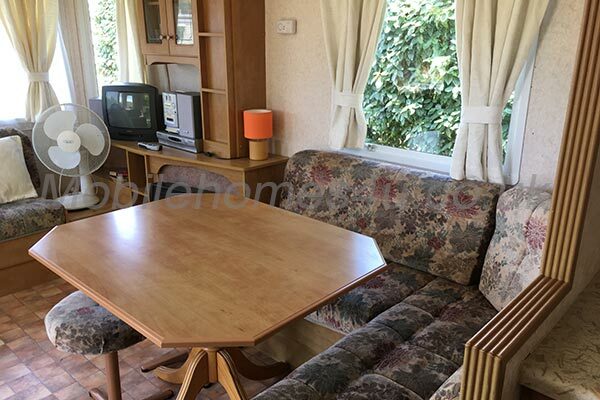 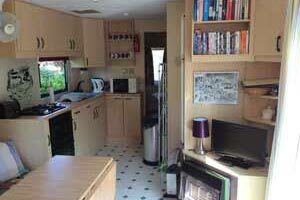 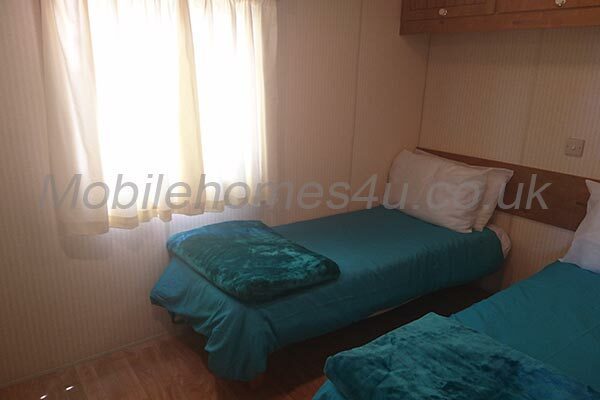 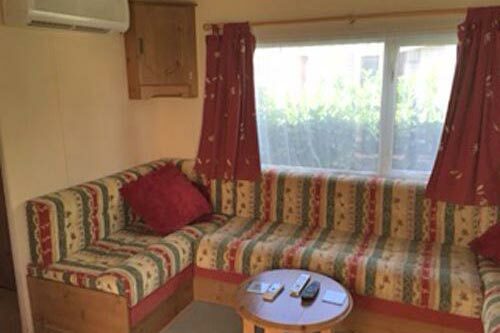 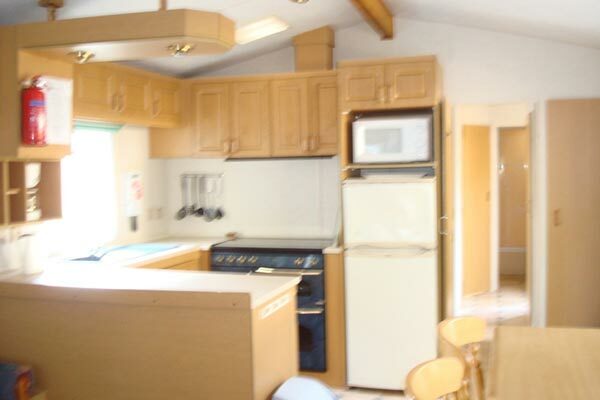 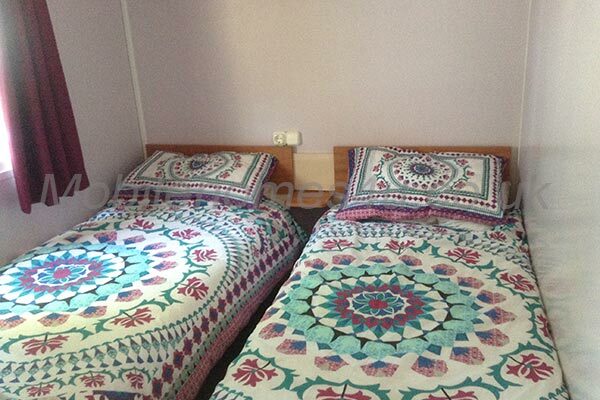 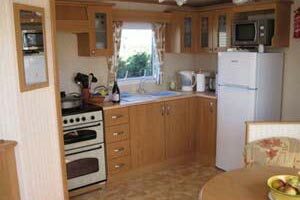 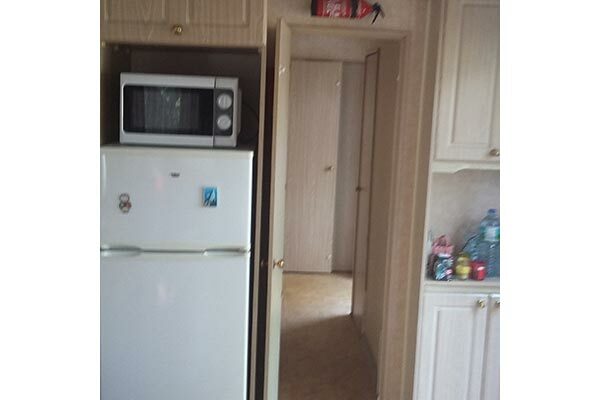 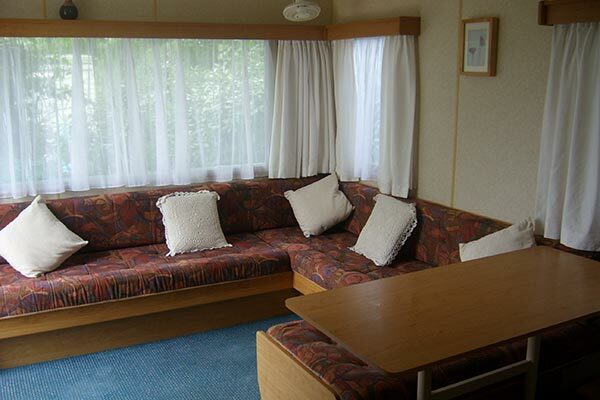 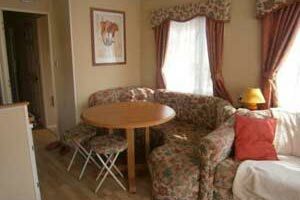 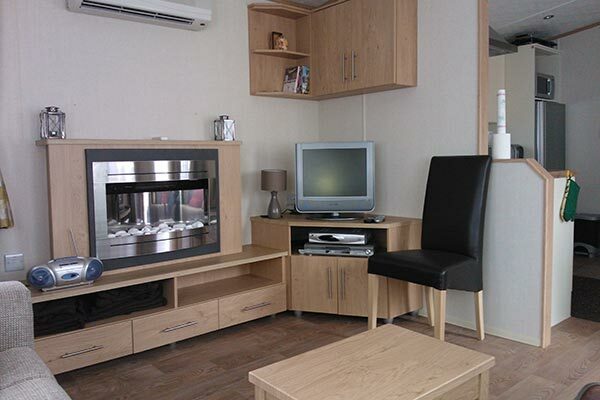 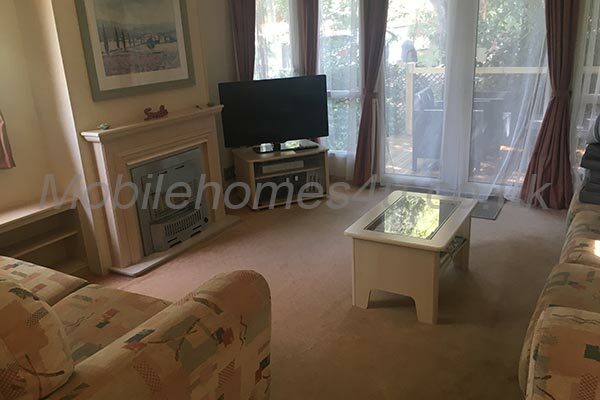 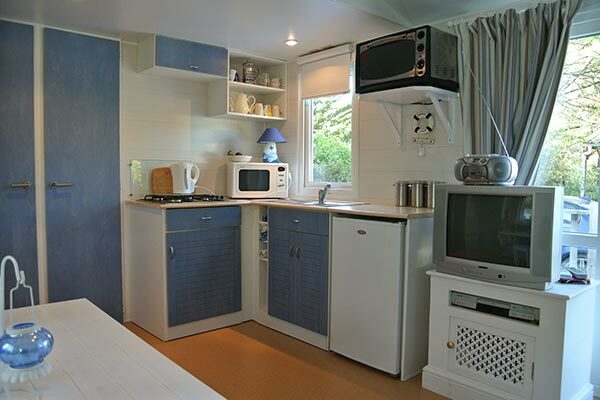 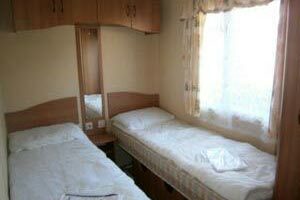 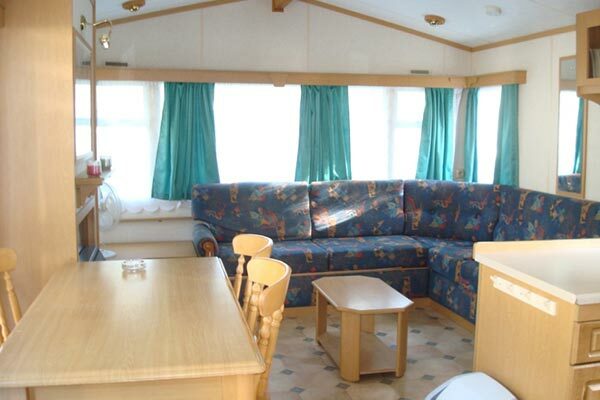 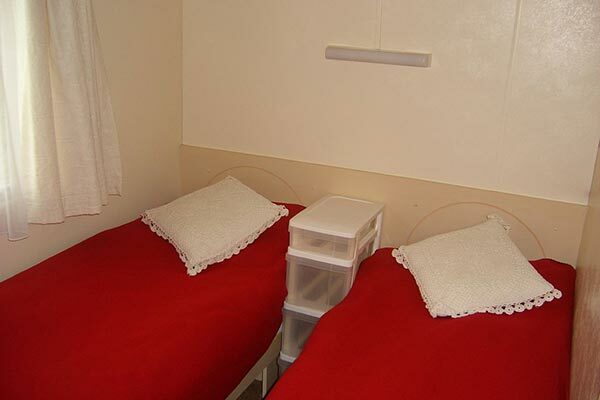 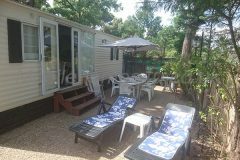 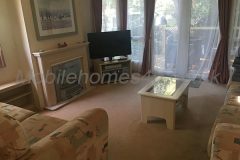 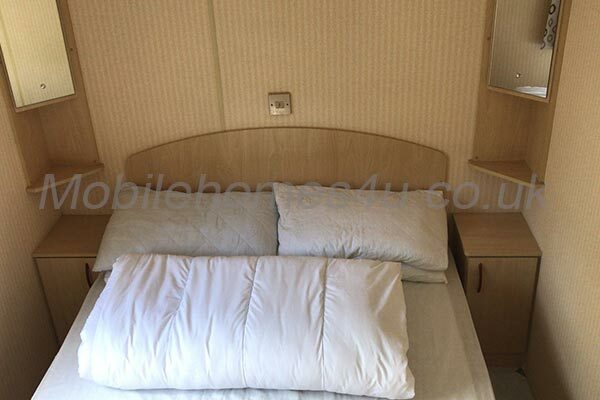 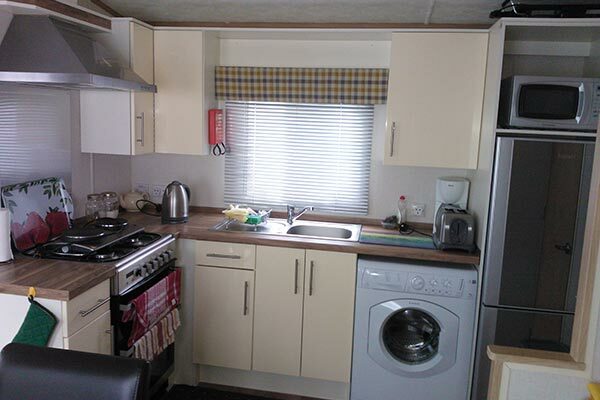 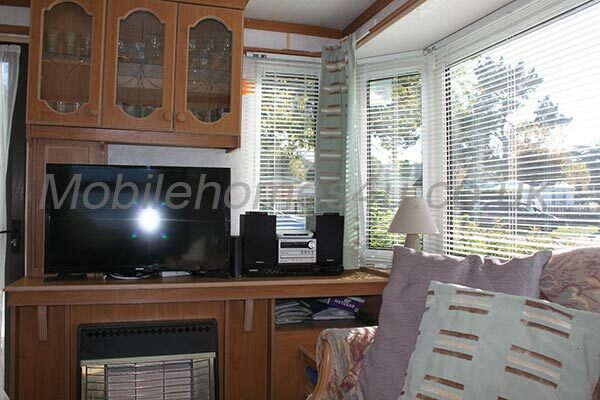 Large mobile home with air con and British TV channels. 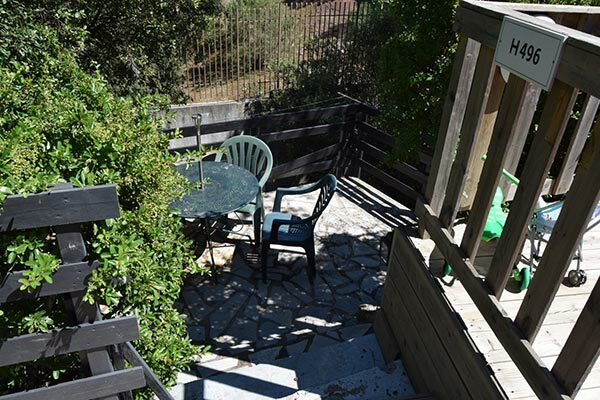 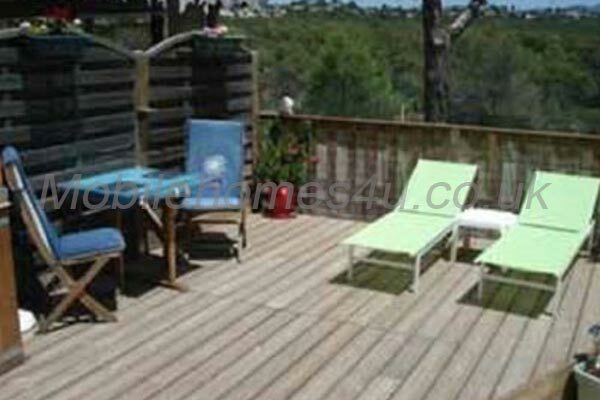 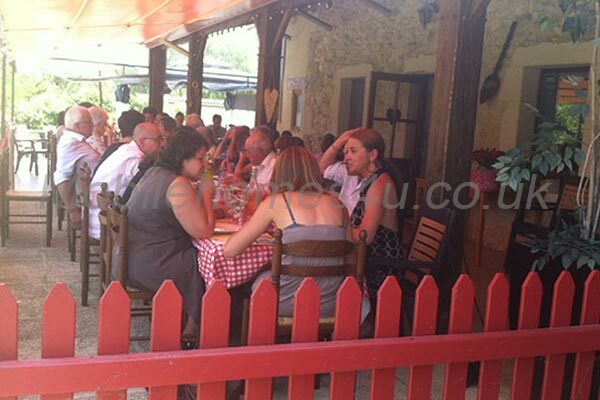 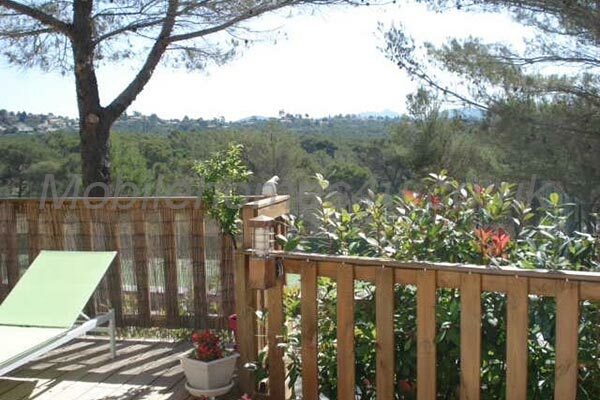 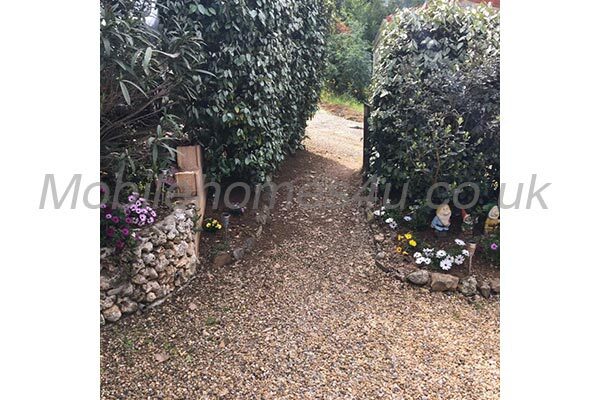 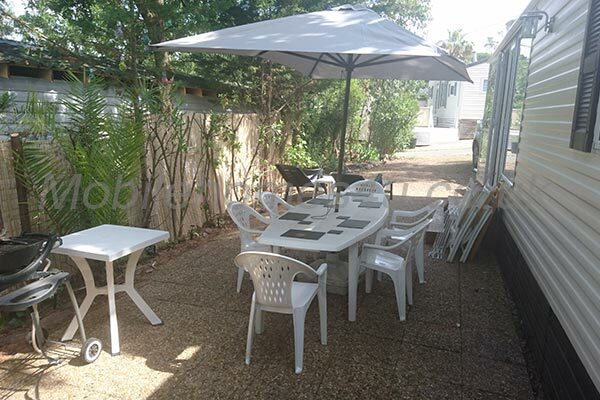 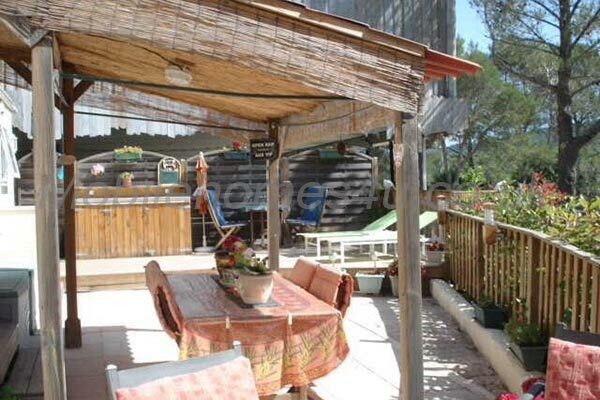 Home with terrace in perfect family location on Siblu site. 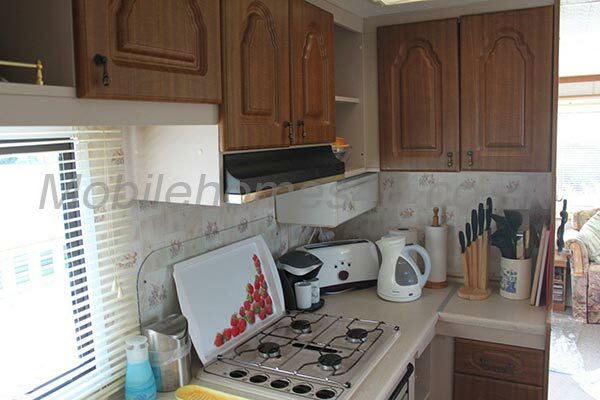 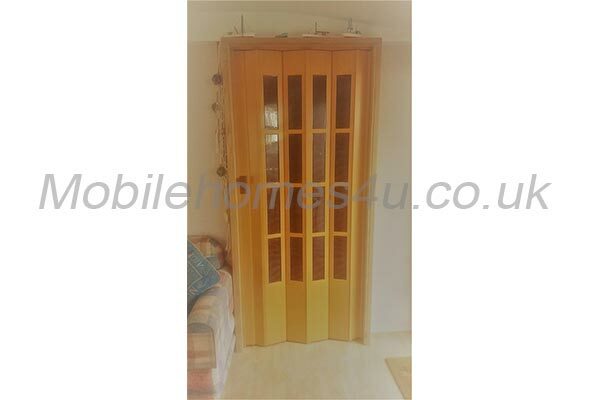 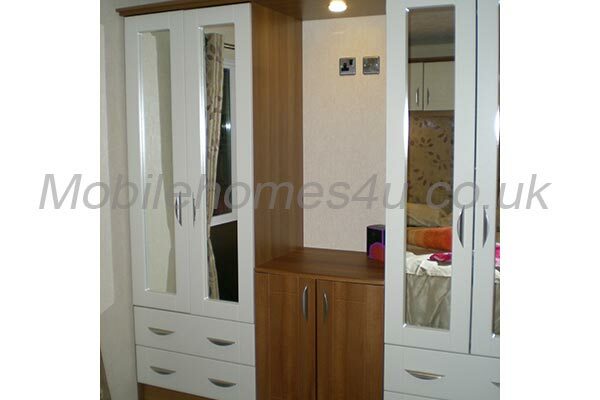 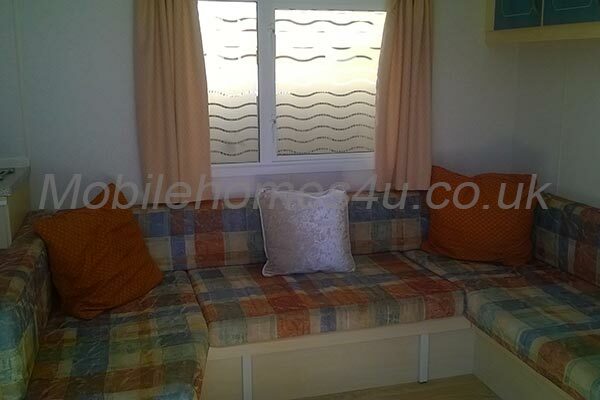 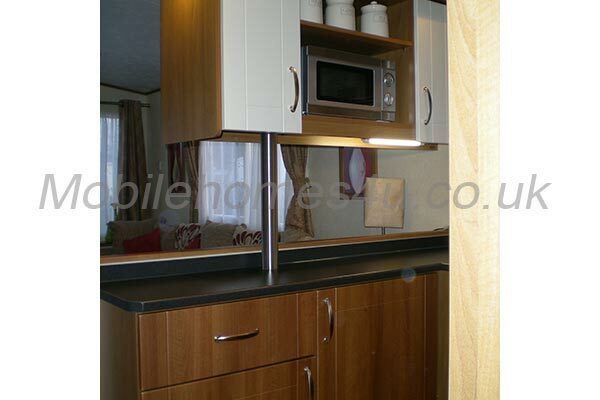 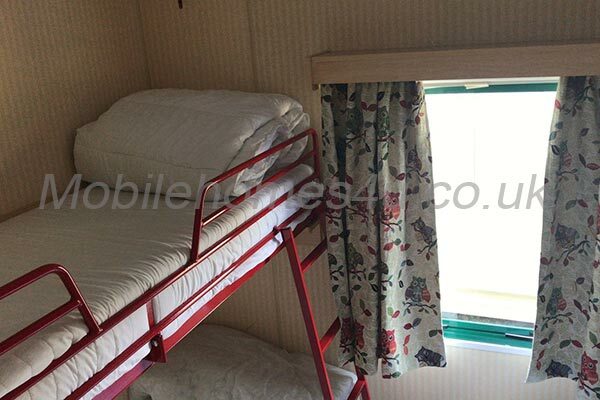 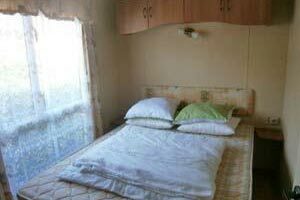 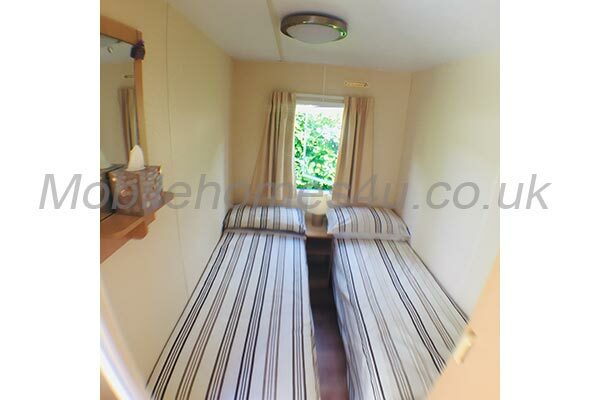 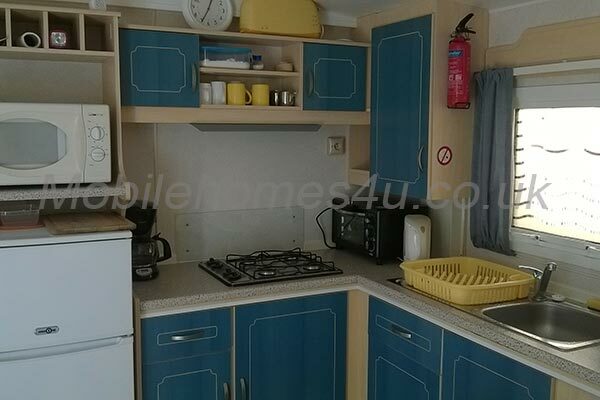 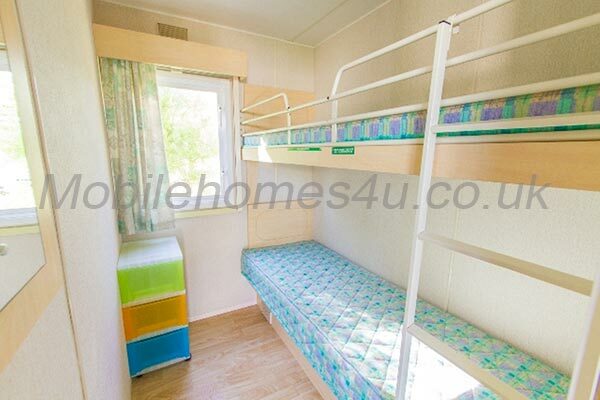 Modern, fully air conditioned mobile home with decked veranda. 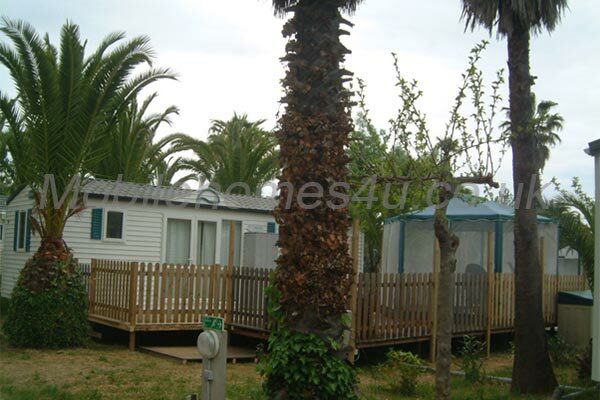 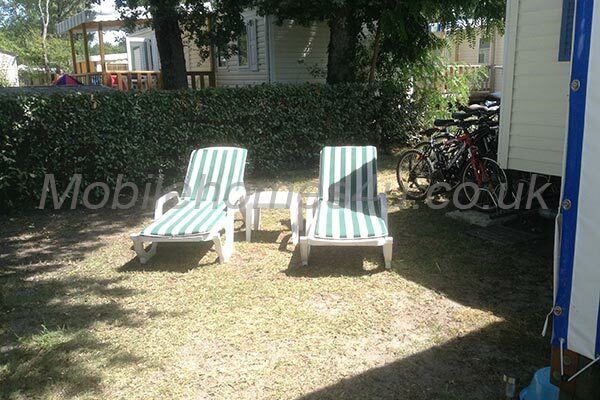 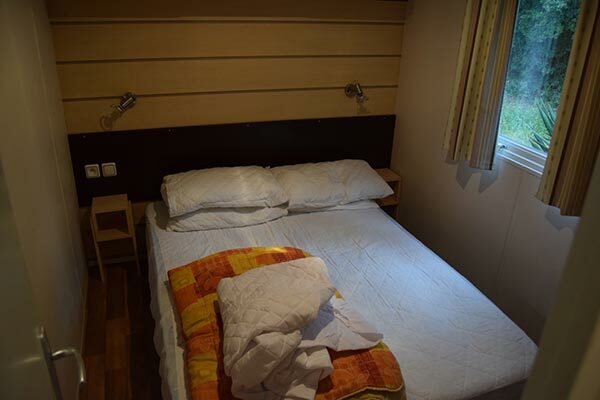 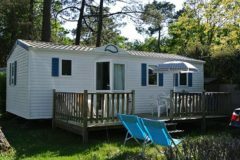 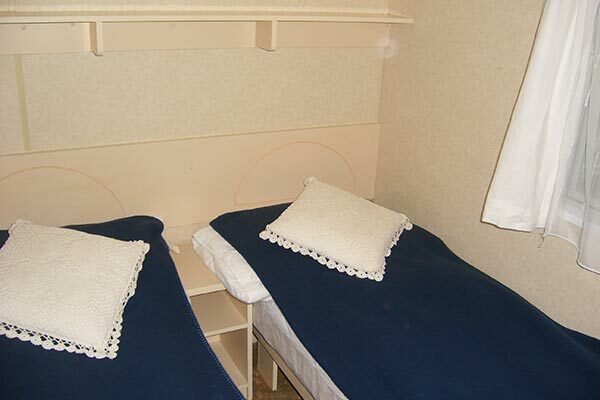 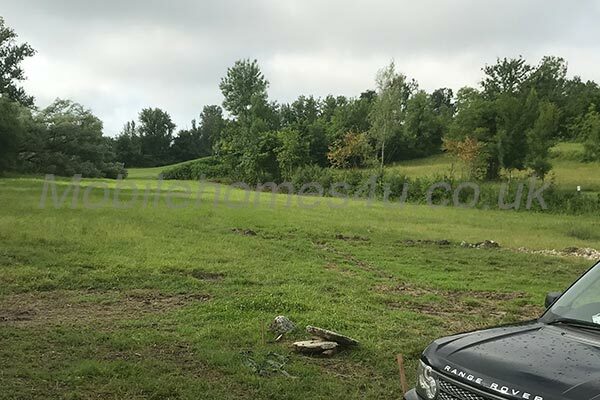 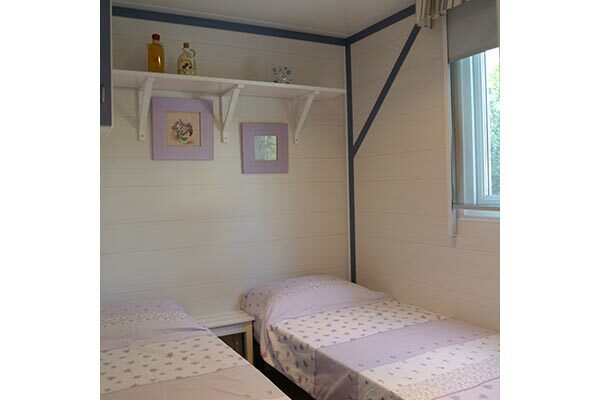 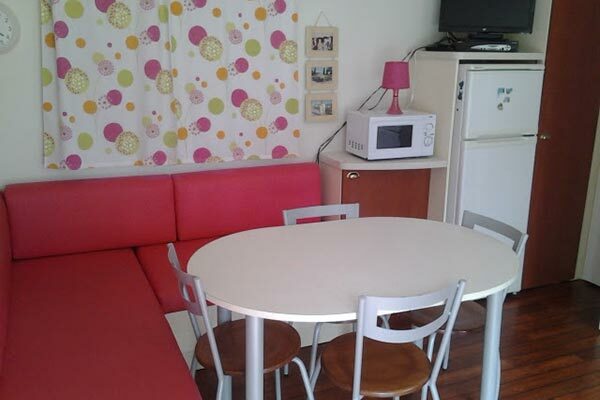 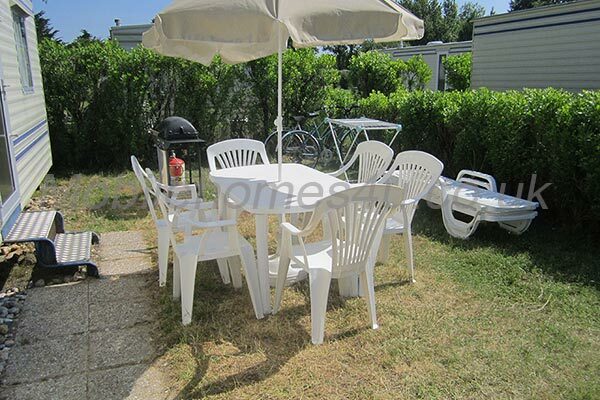 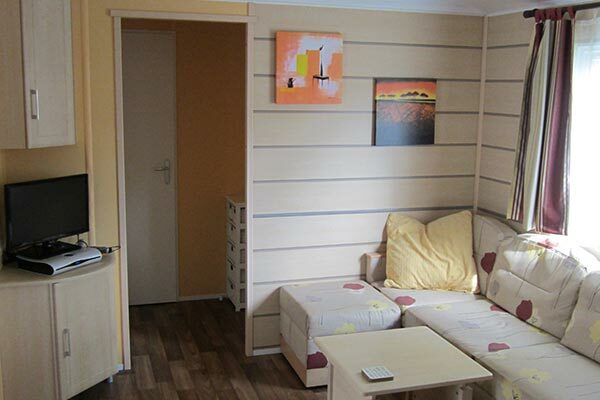 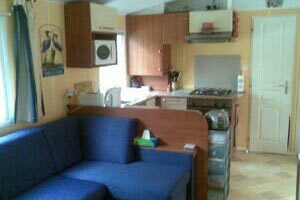 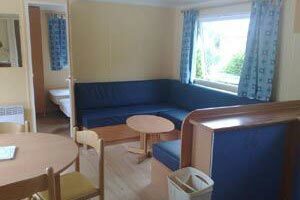 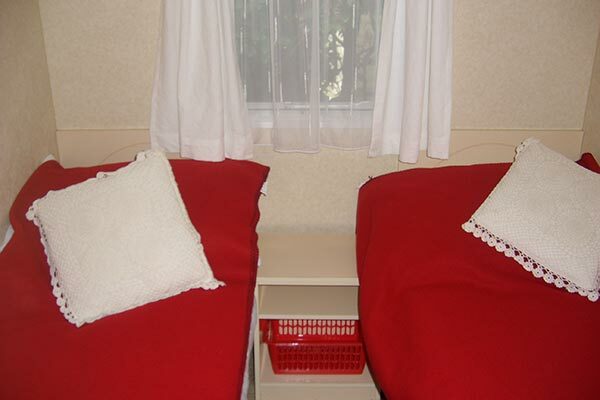 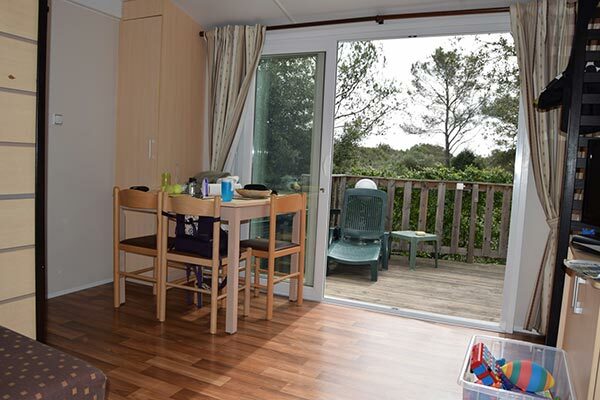 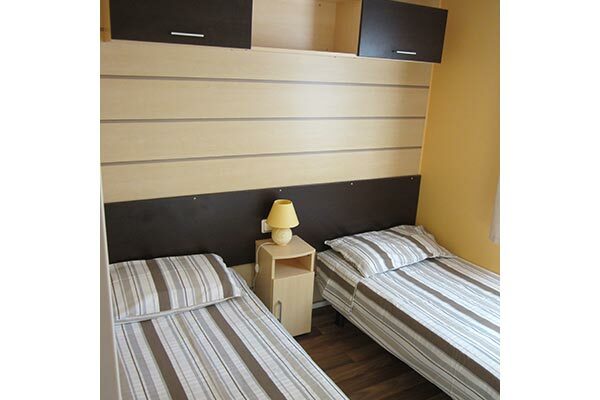 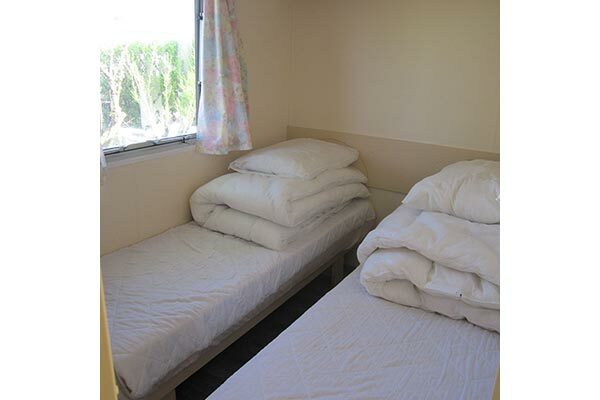 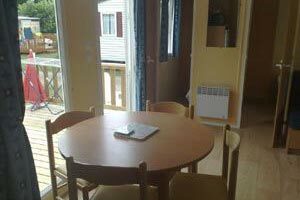 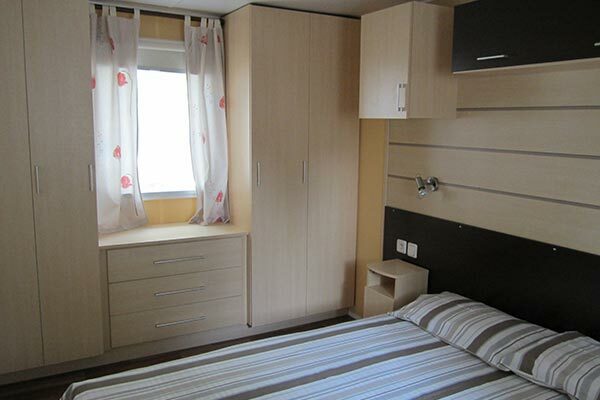 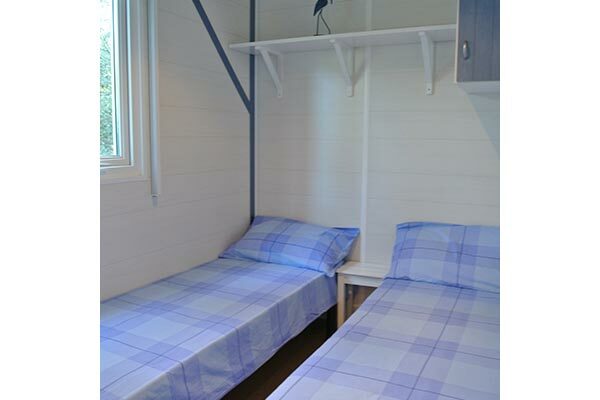 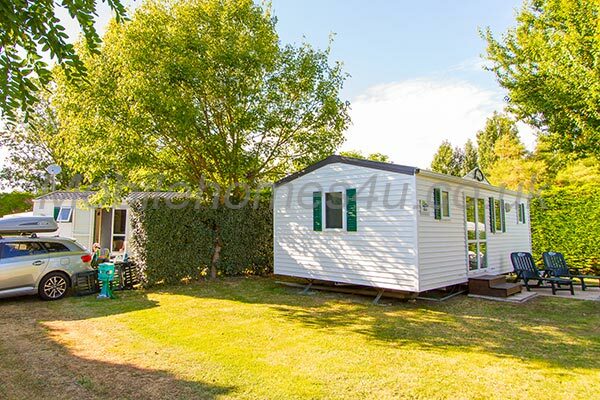 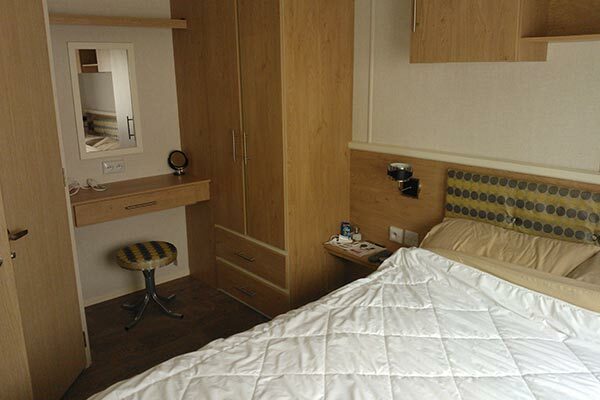 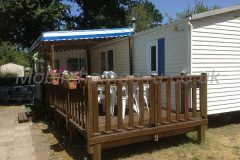 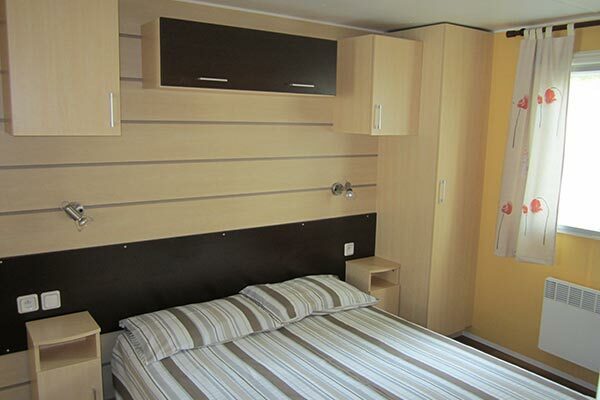 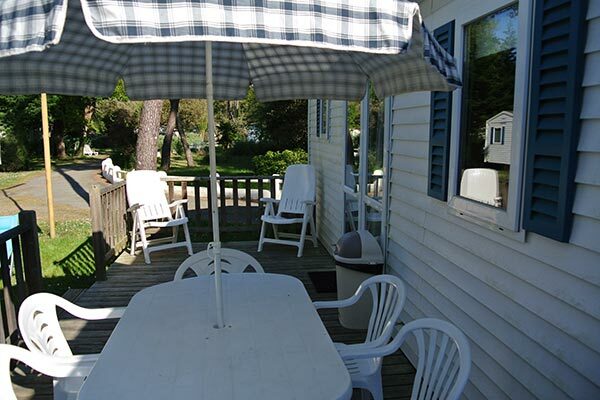 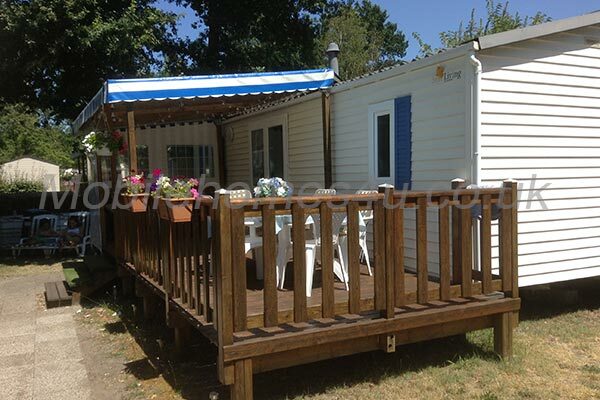 Mobile home at Camping du Quinquis near to all amenities. 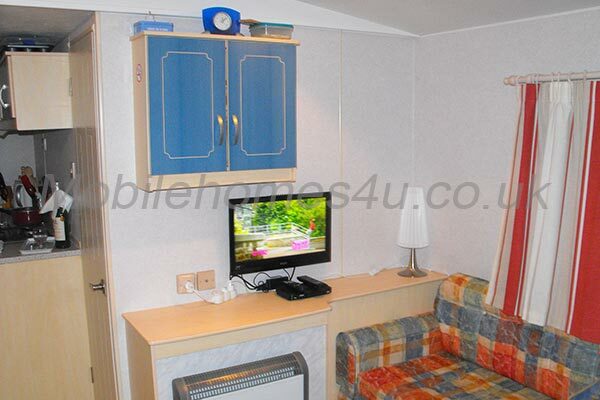 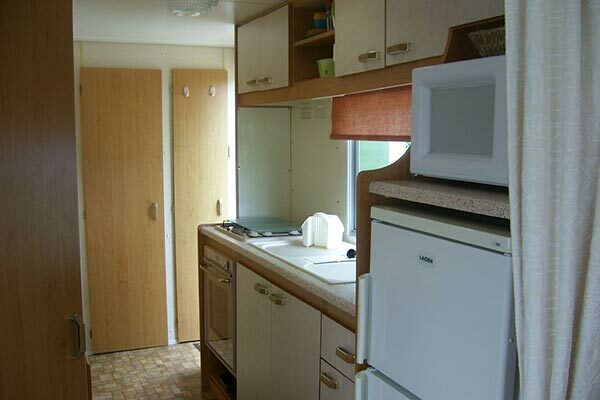 Well equipped modern mobile home with air conditioning.